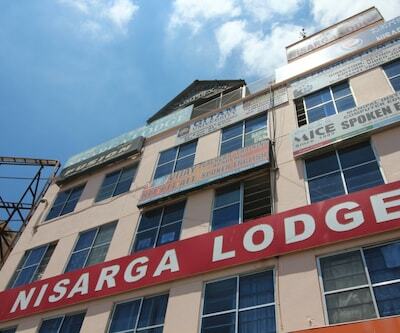 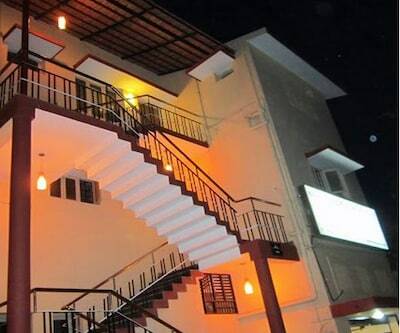 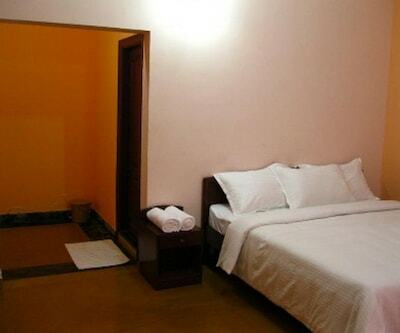 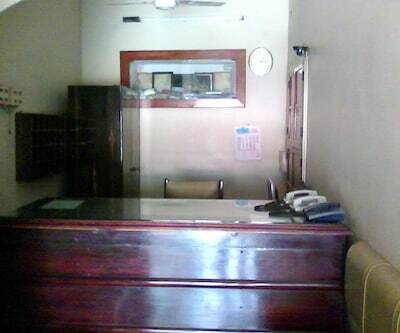 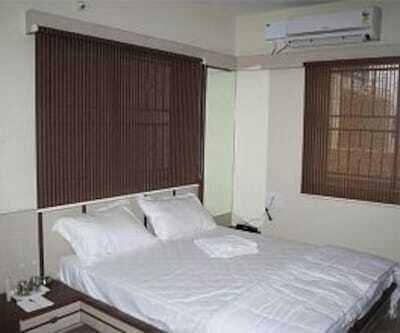 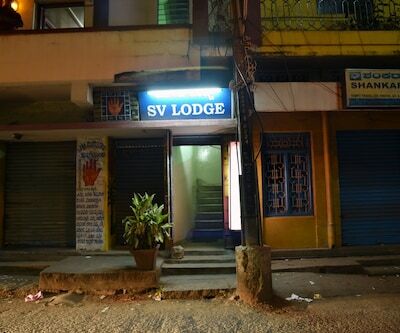 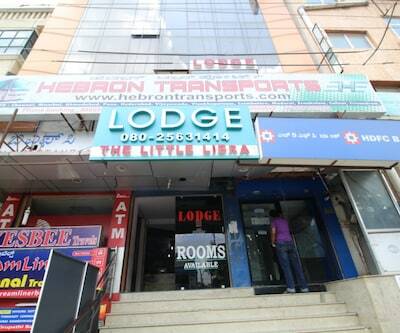 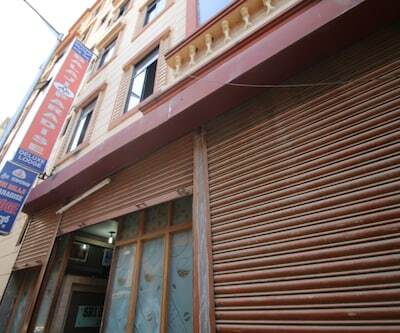 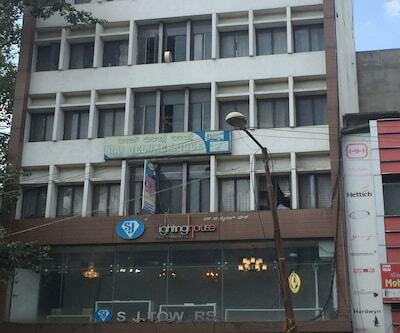 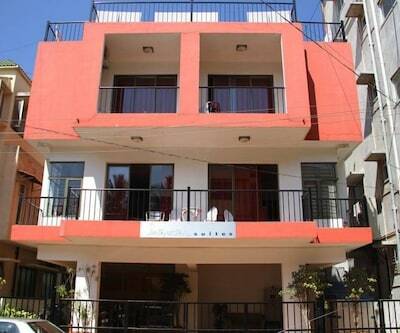 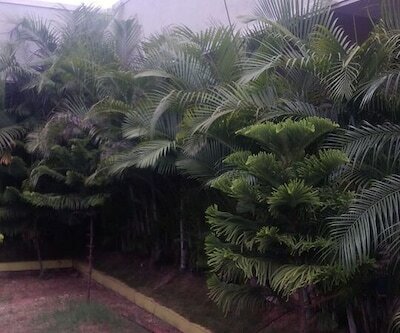 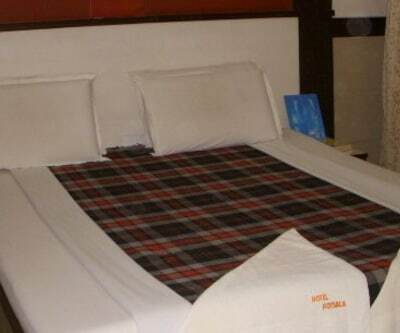 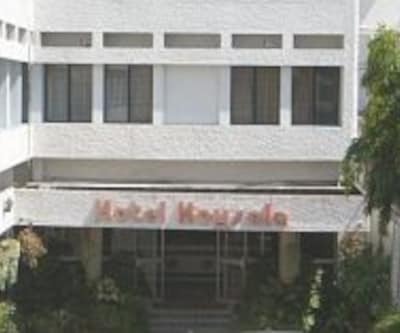 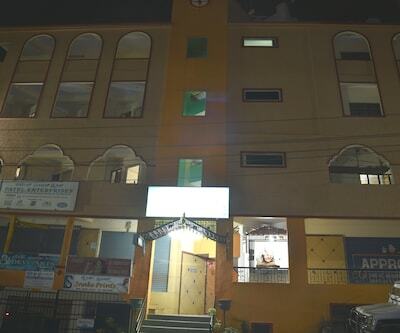 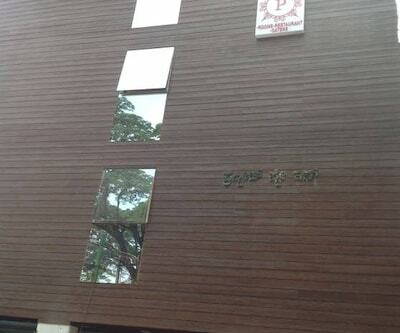 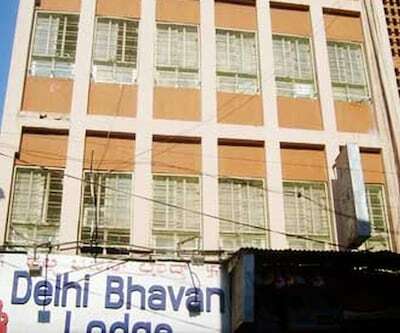 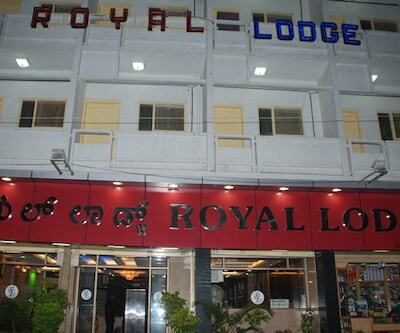 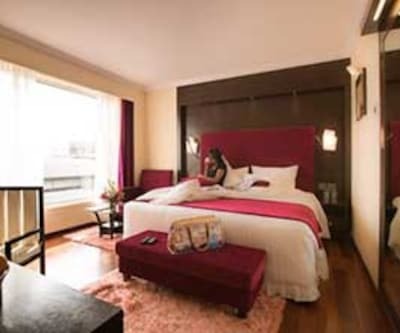 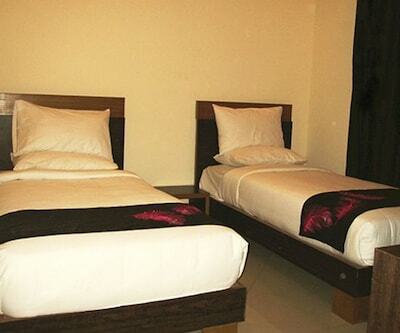 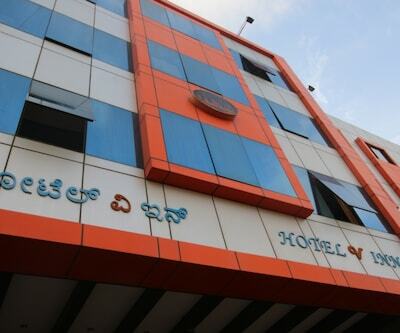 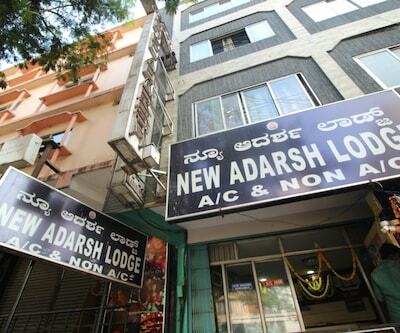 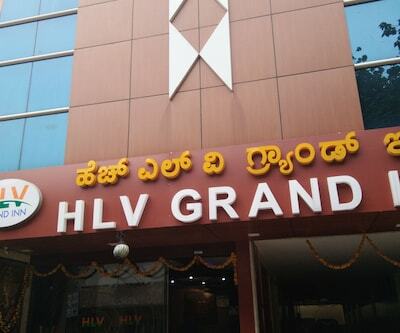 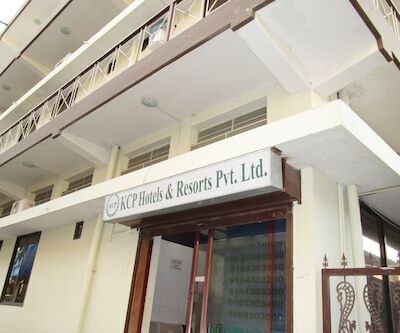 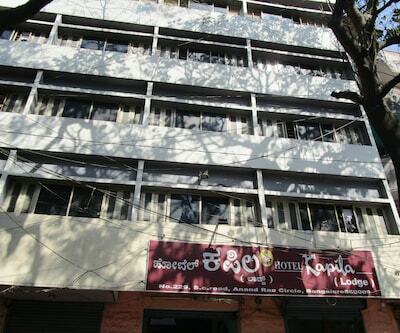 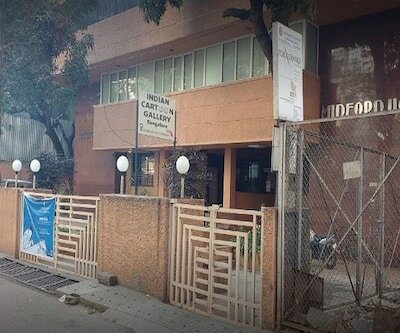 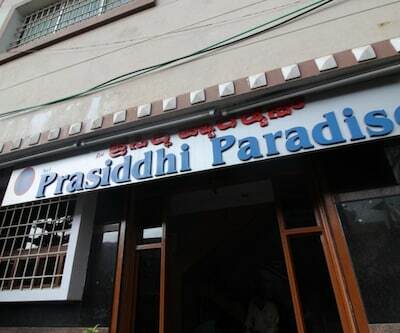 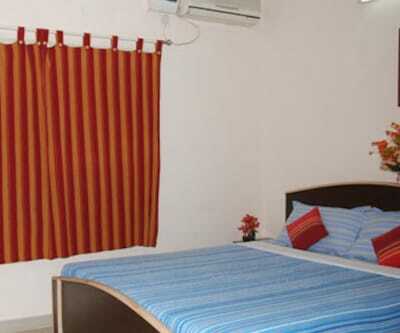 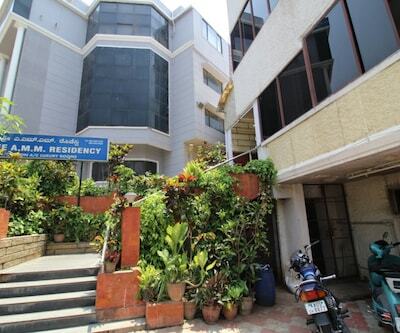 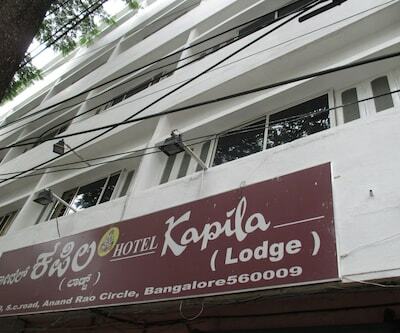 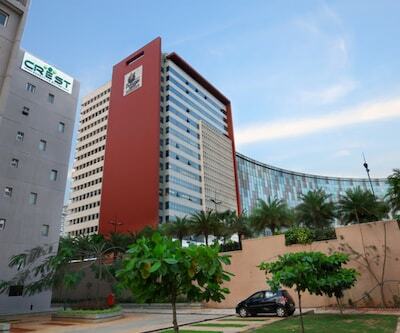 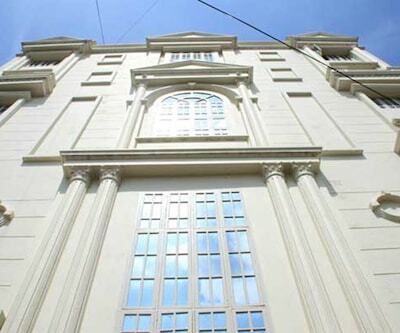 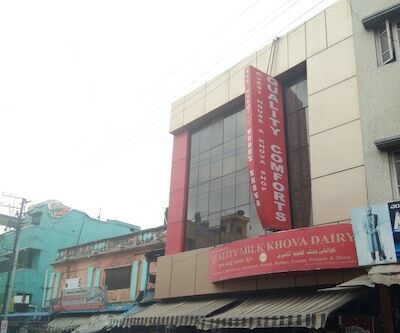 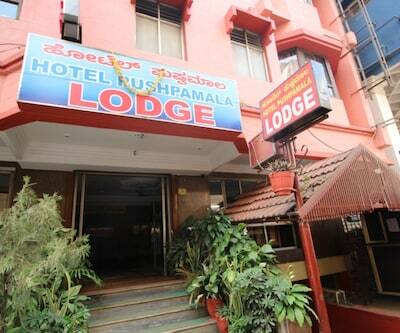 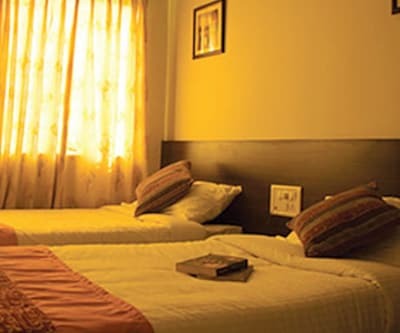 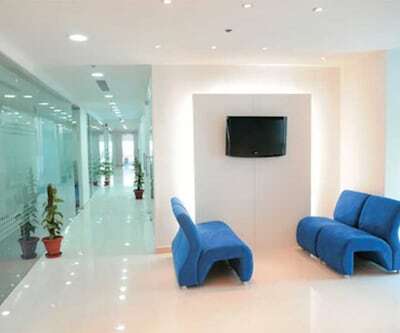 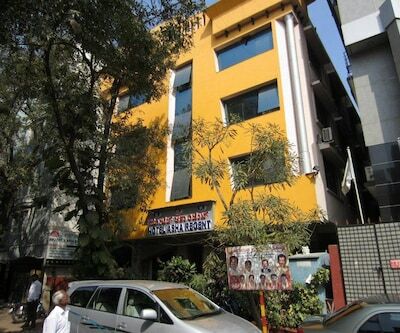 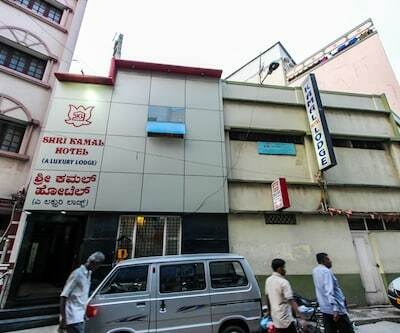 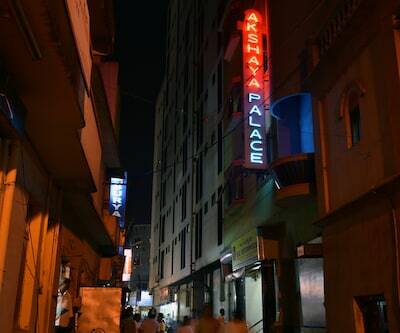 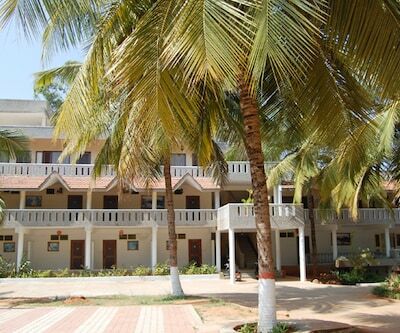 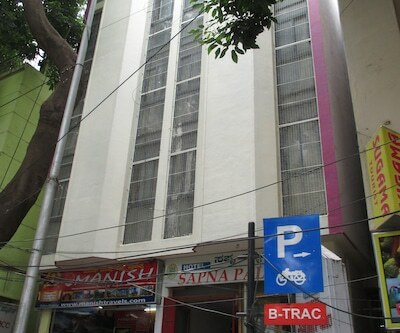 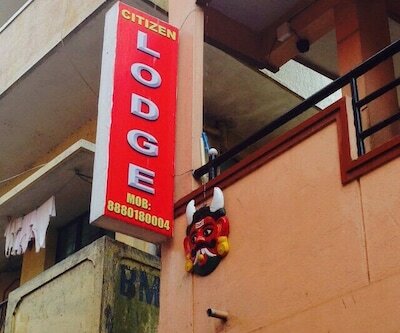 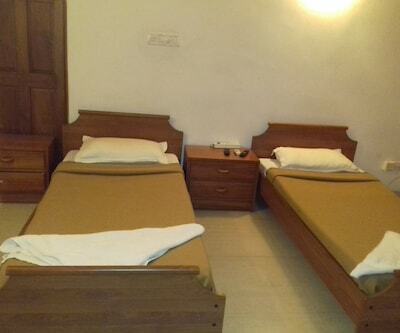 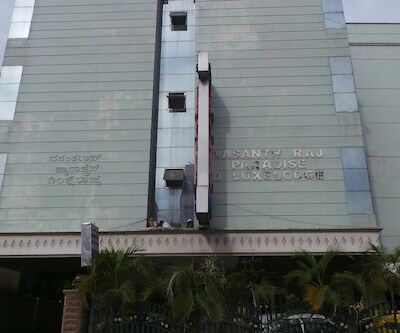 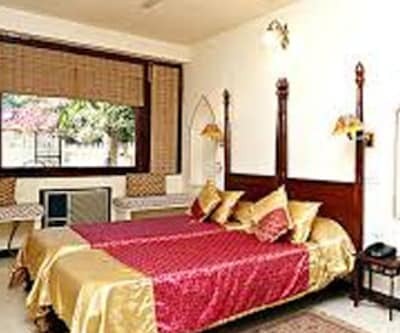 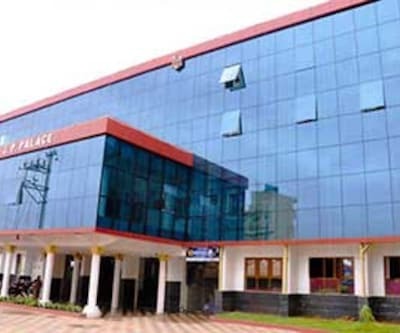 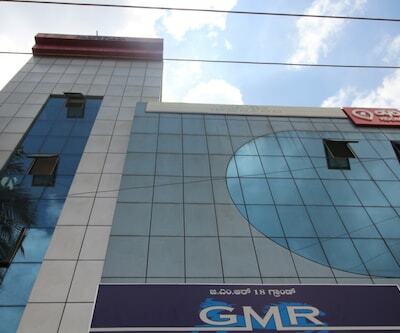 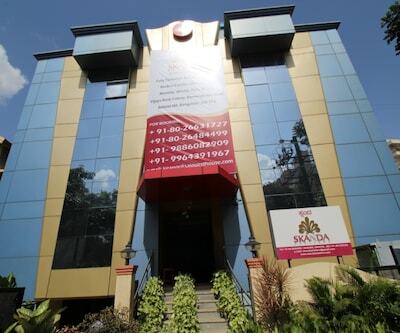 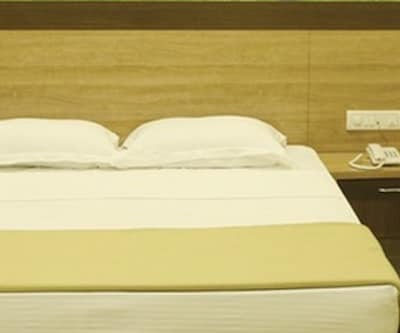 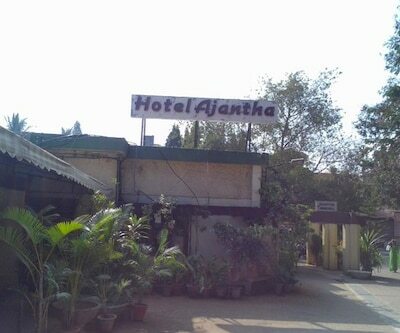 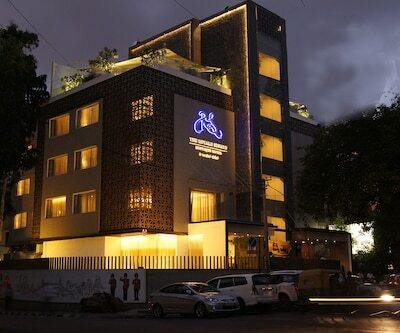 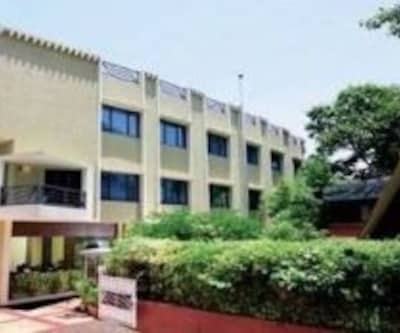 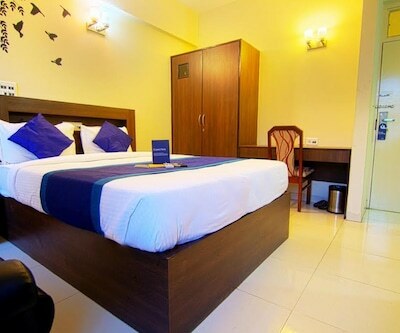 Grand Krishna Lodge2 provides 24-hour front desk assistance to its guests. 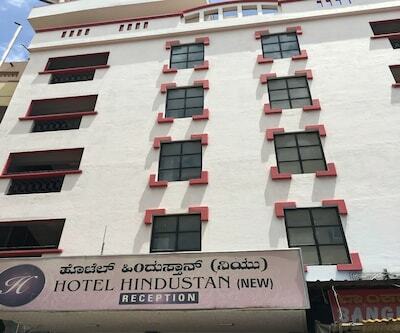 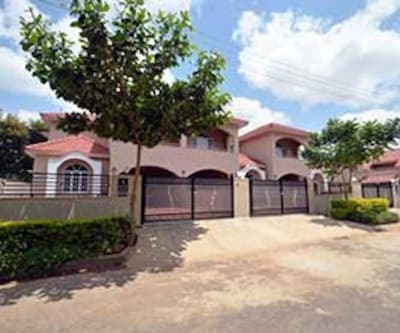 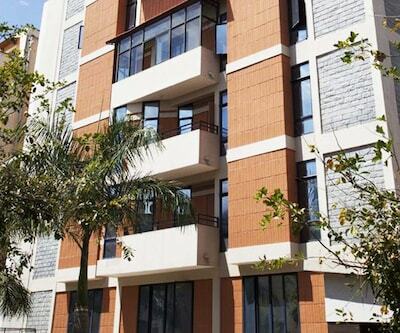 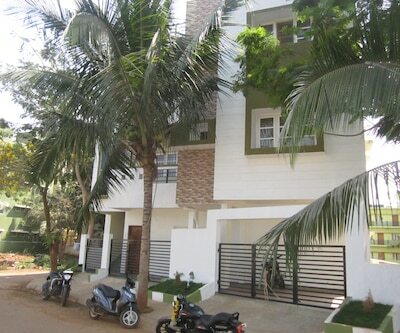 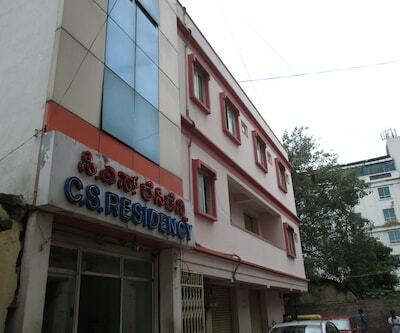 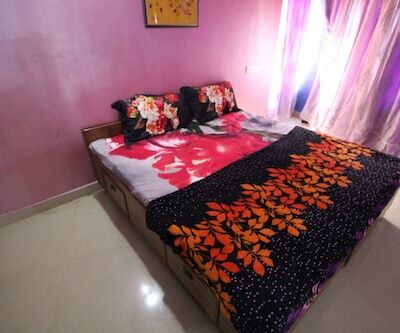 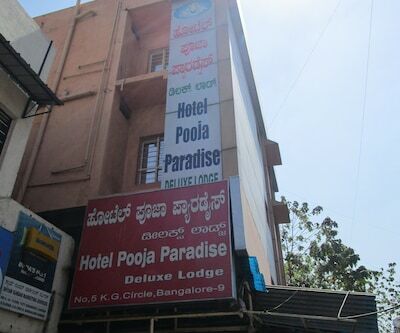 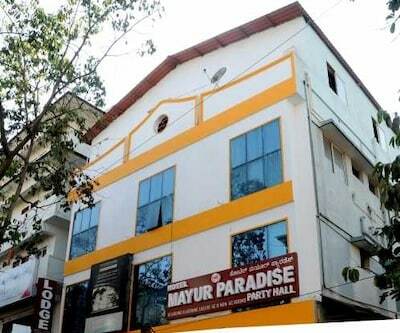 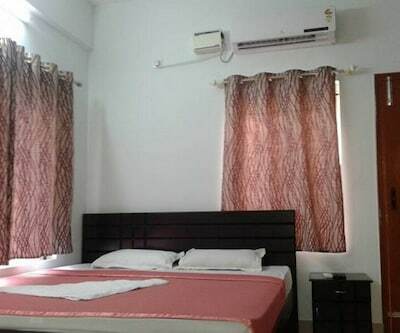 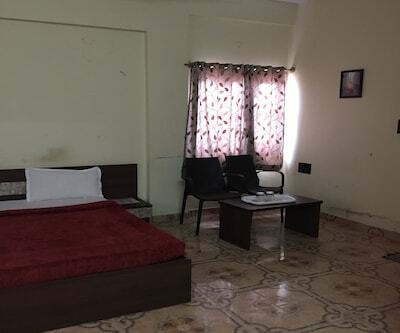 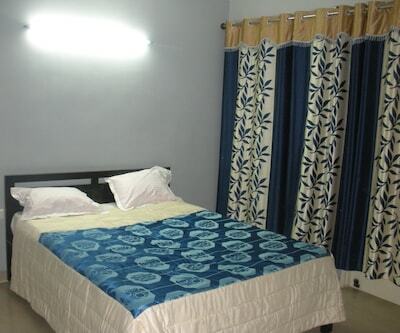 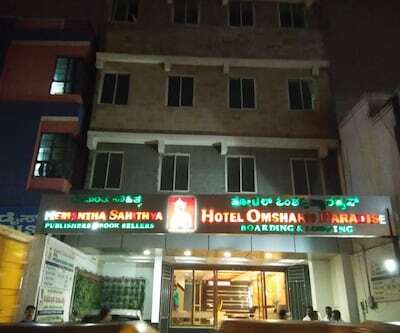 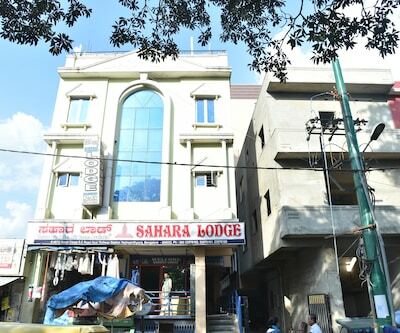 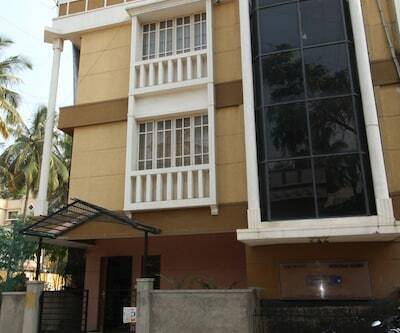 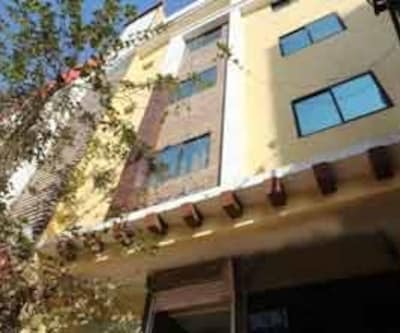 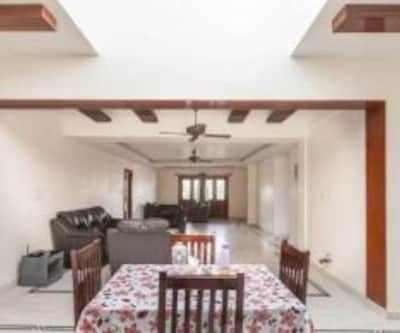 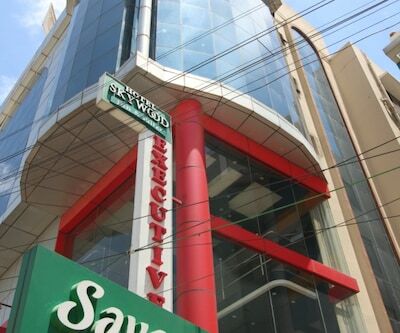 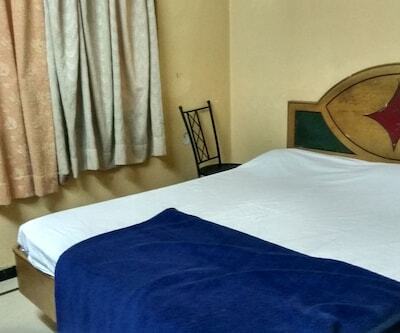 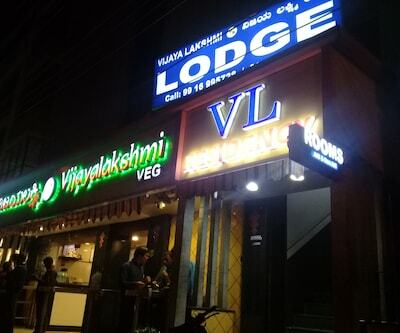 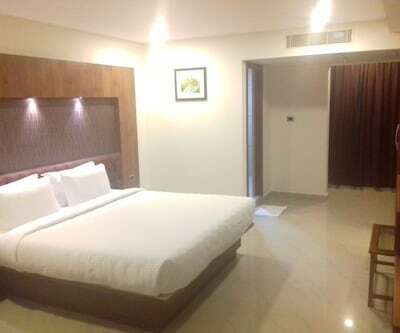 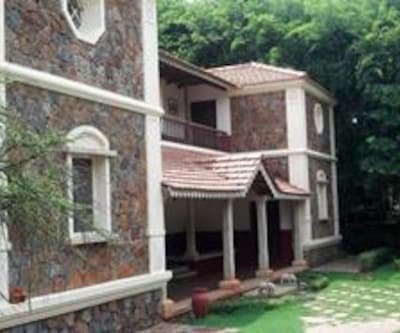 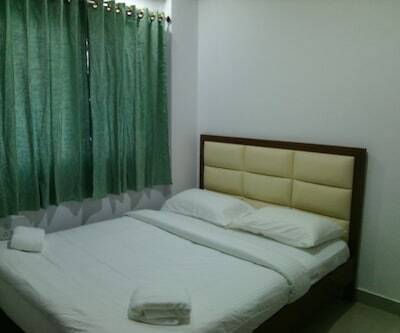 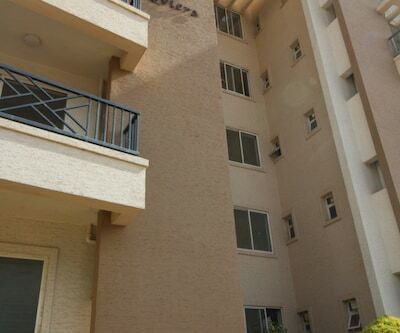 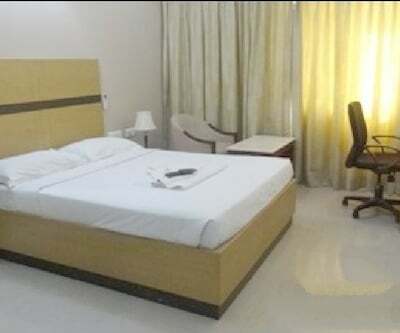 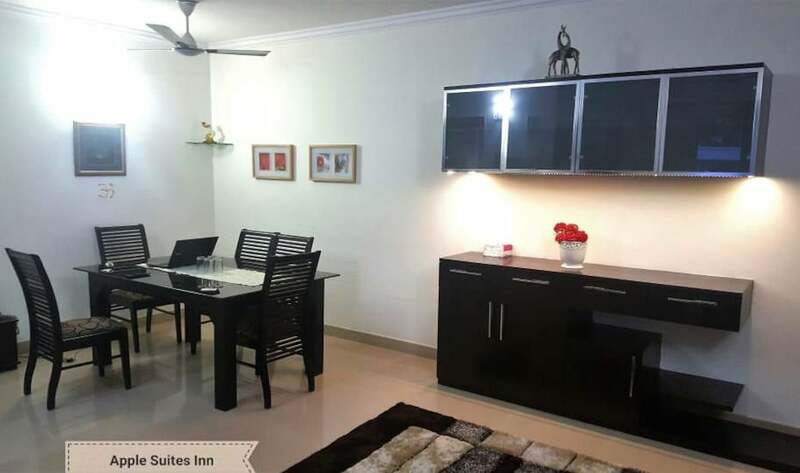 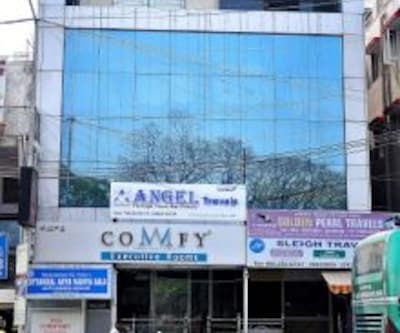 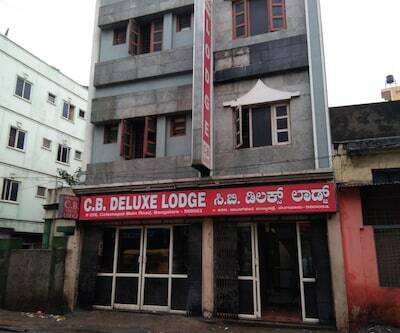 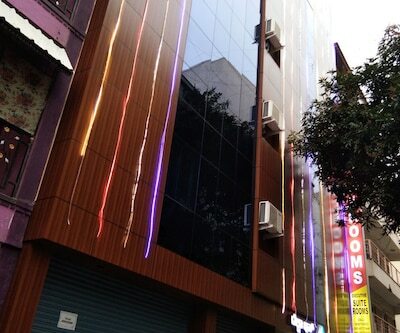 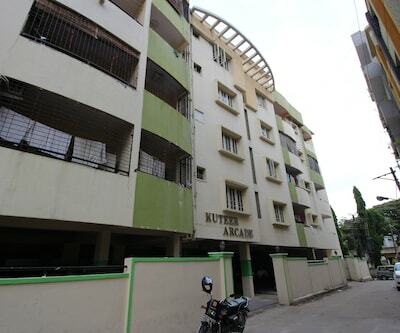 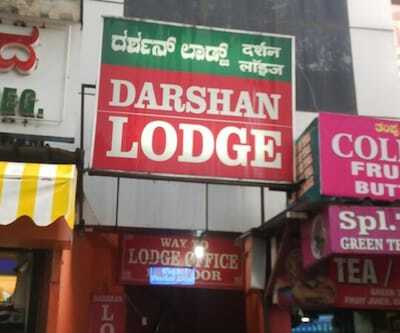 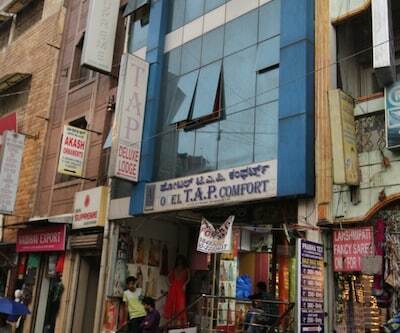 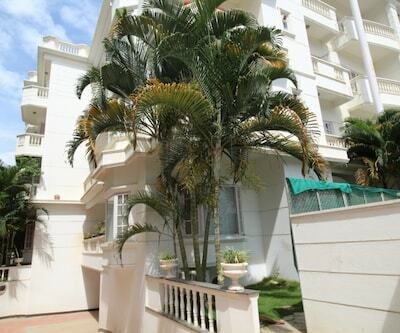 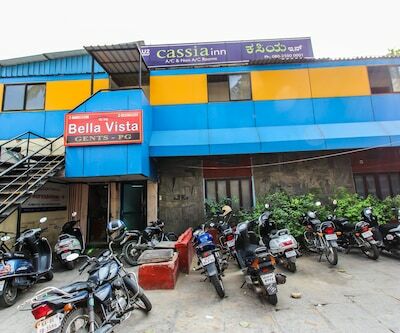 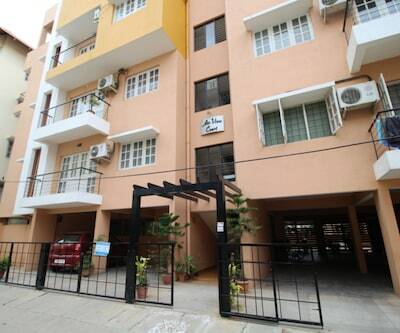 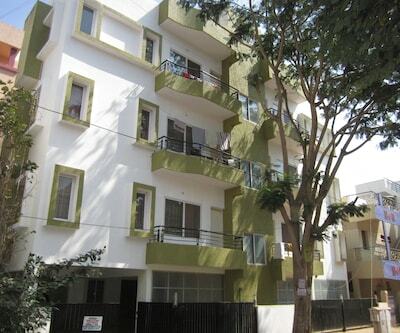 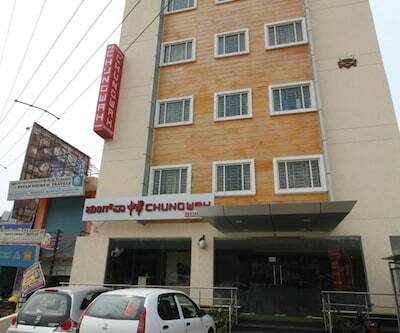 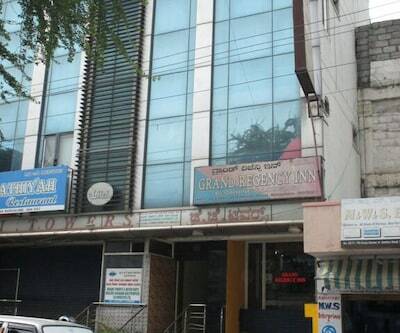 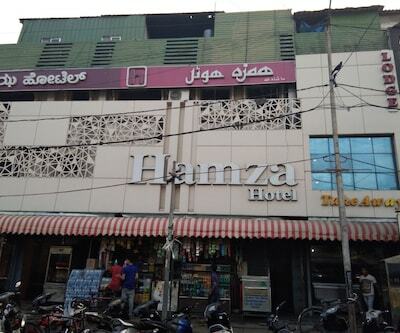 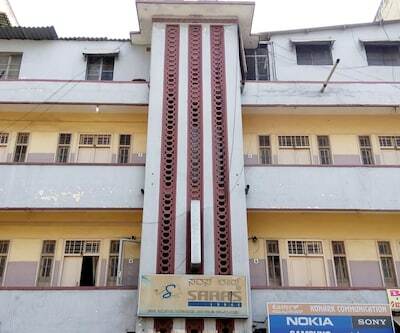 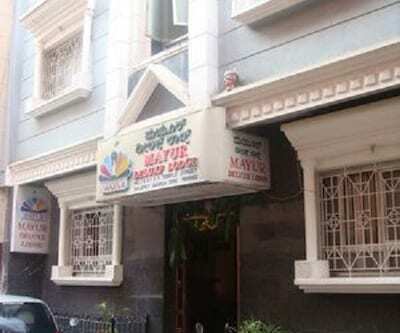 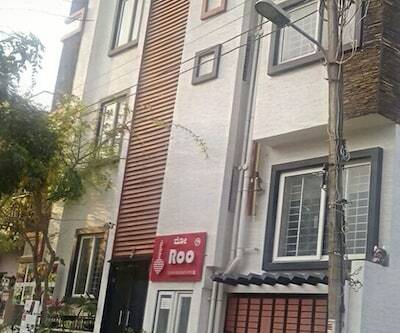 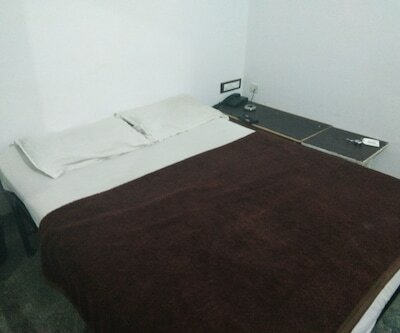 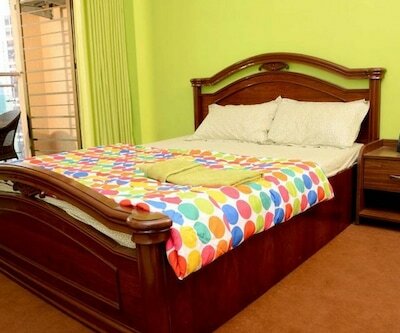 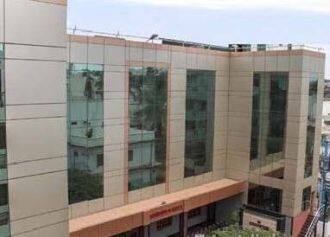 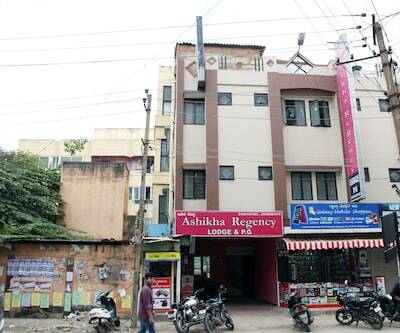 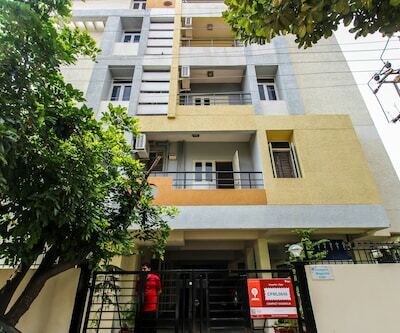 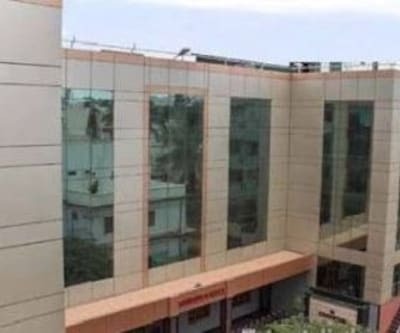 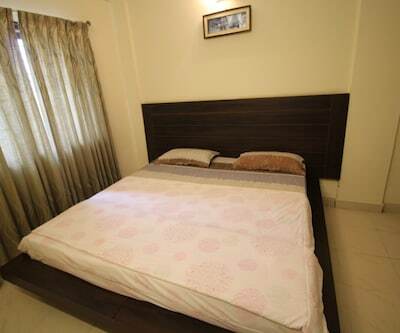 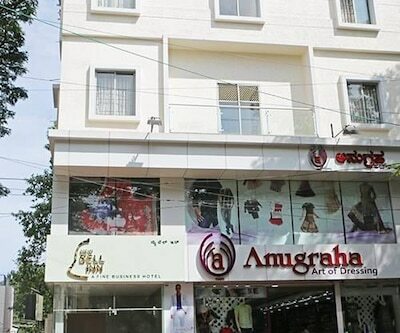 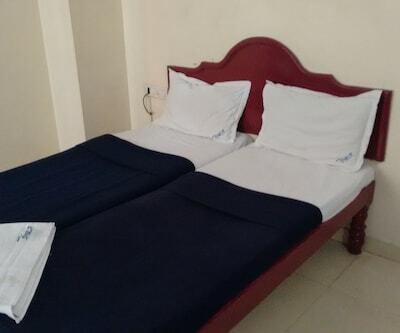 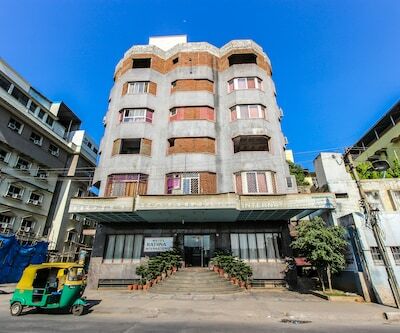 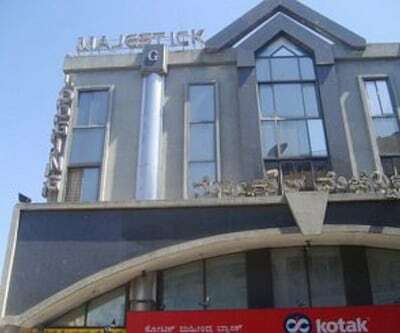 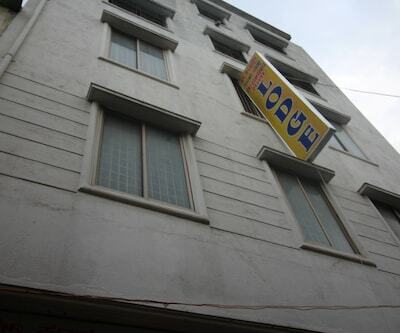 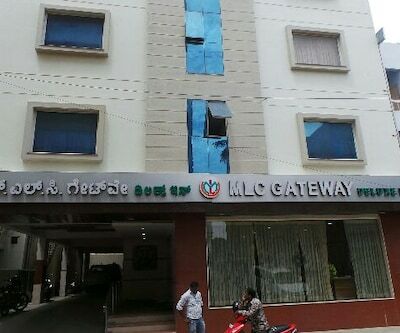 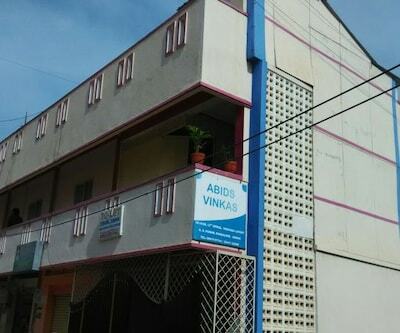 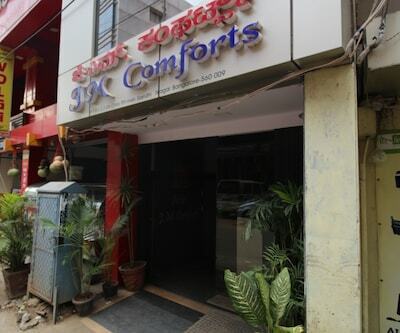 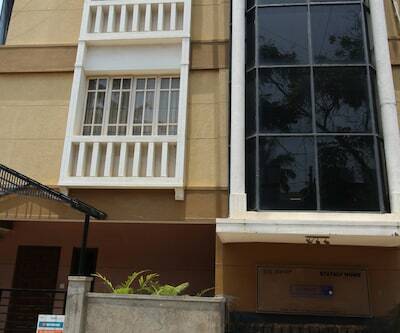 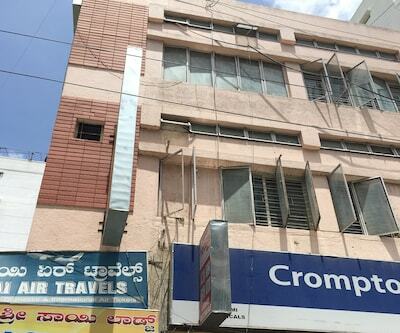 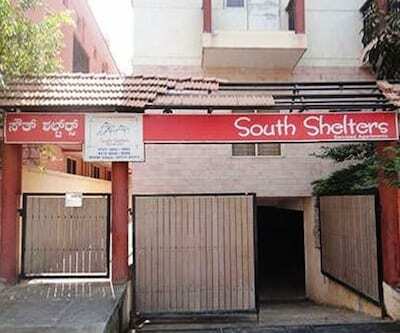 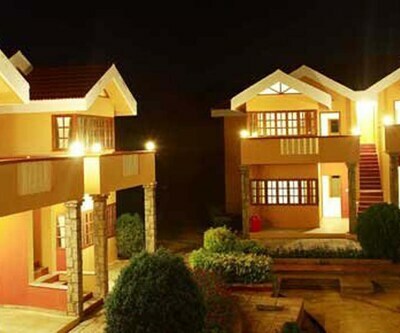 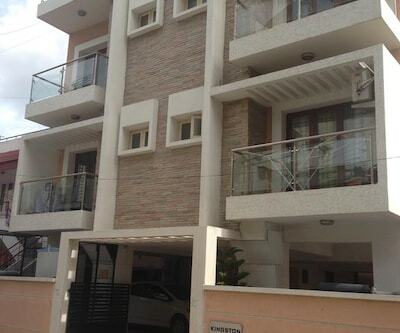 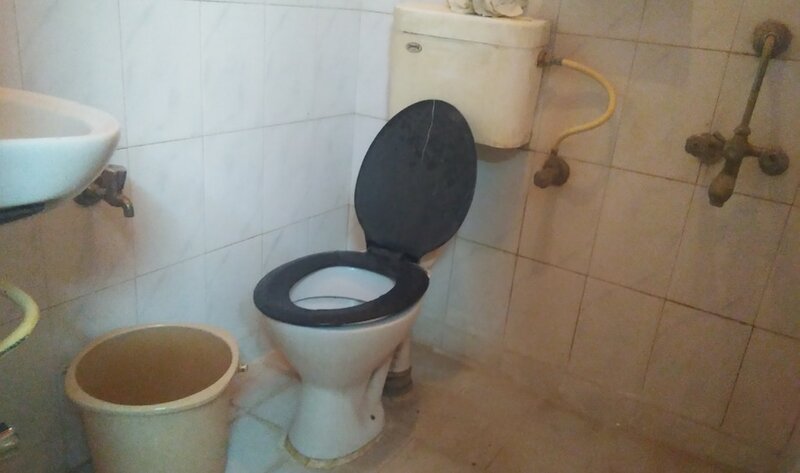 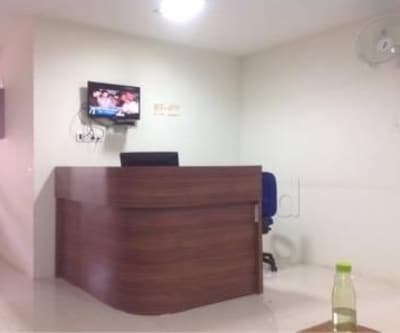 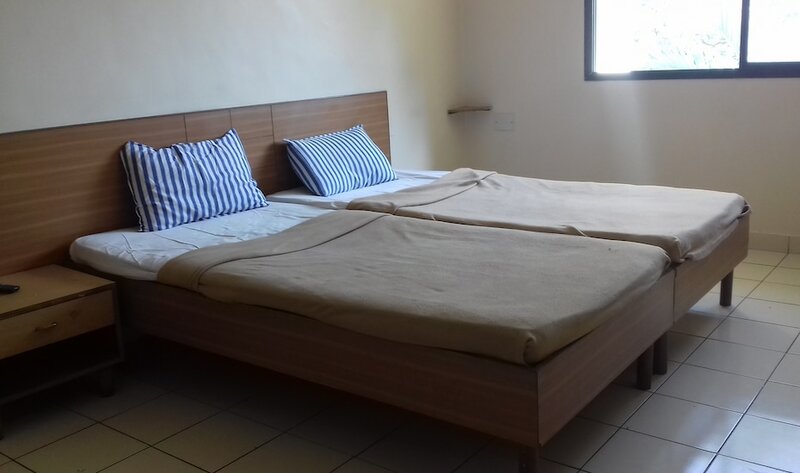 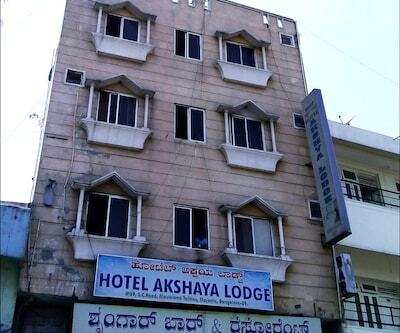 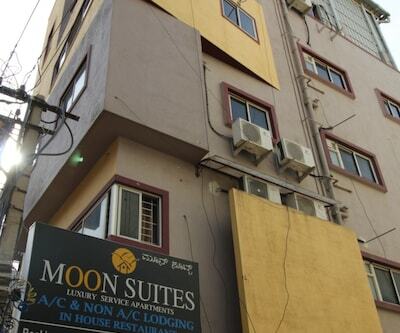 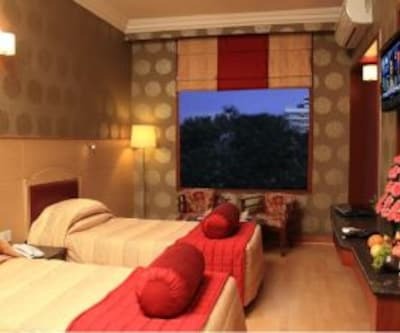 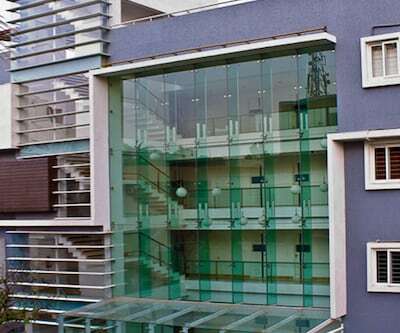 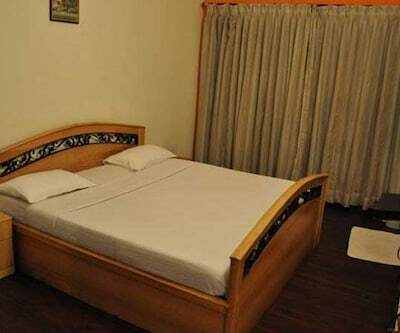 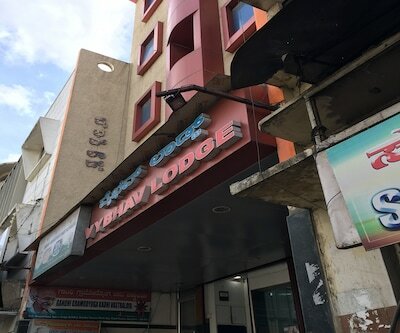 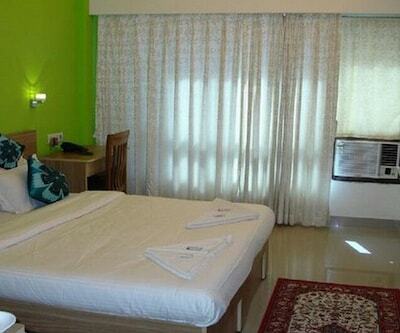 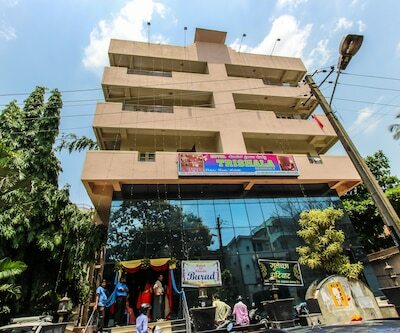 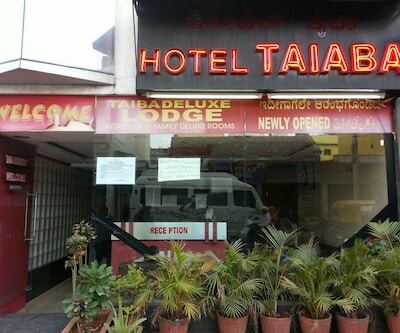 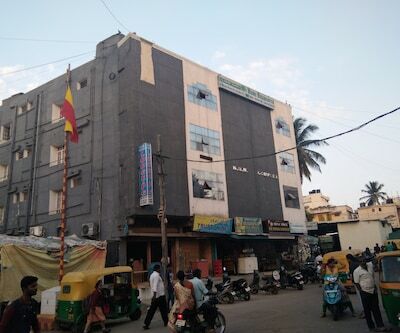 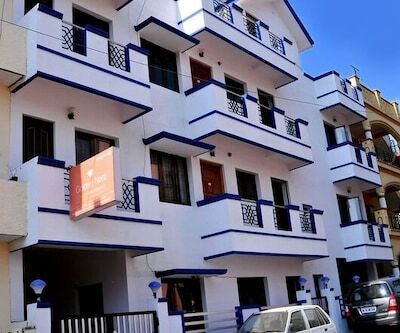 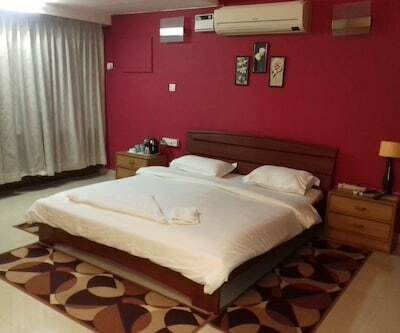 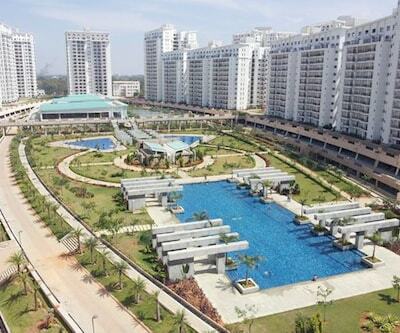 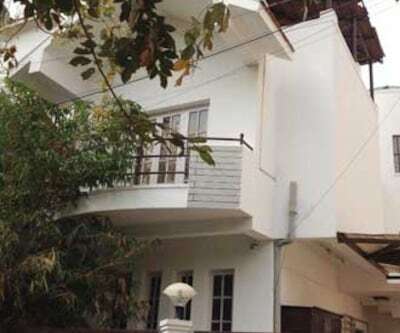 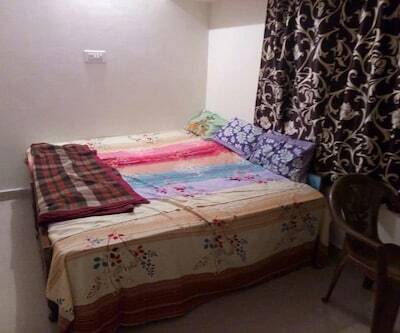 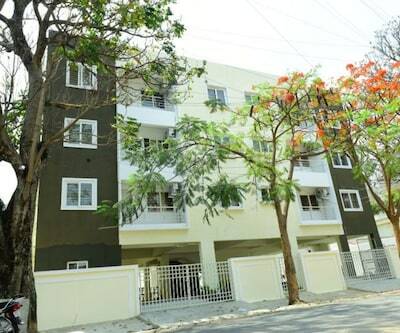 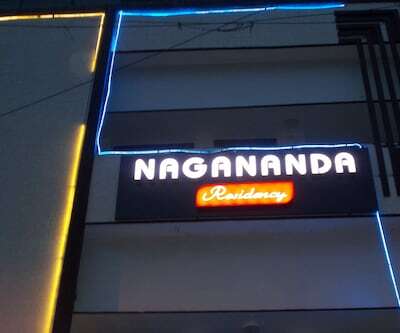 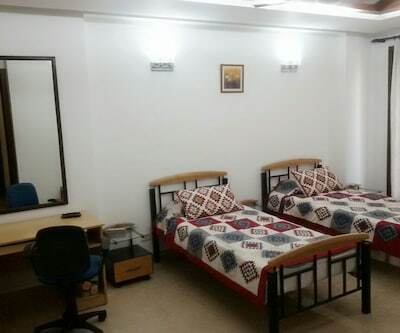 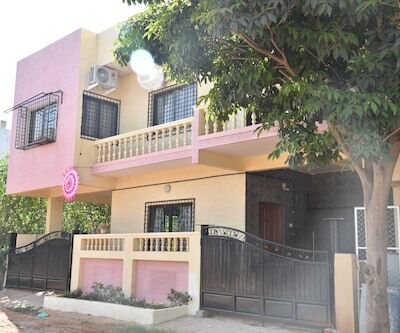 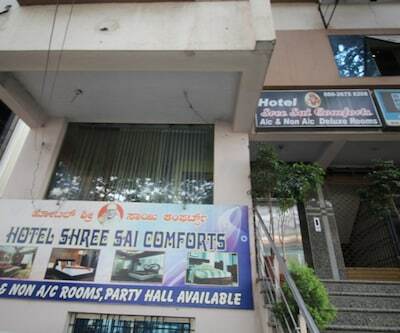 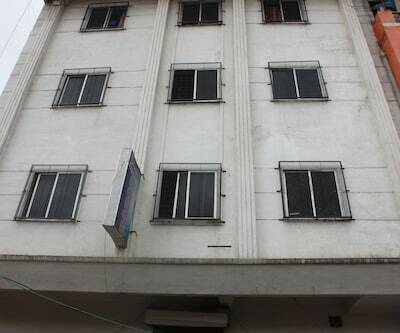 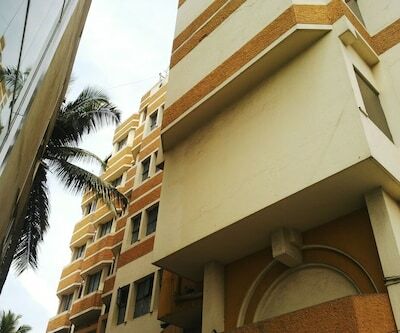 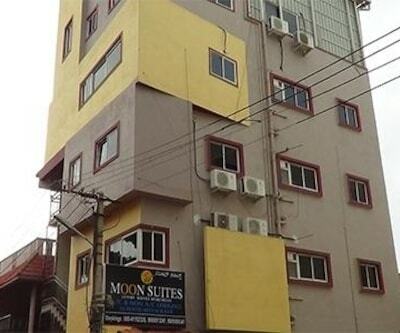 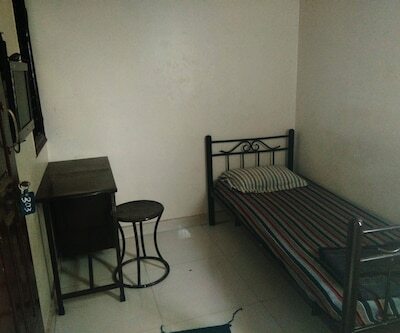 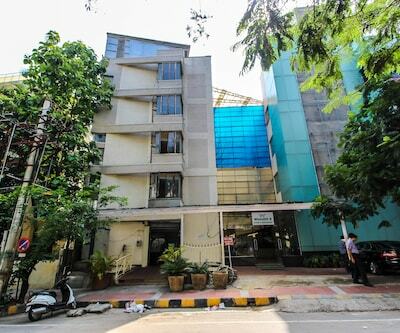 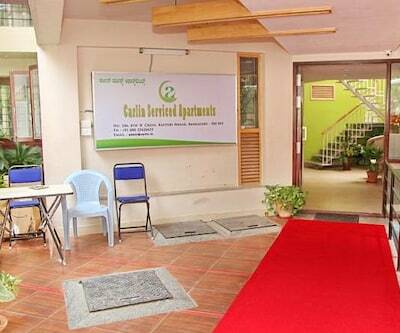 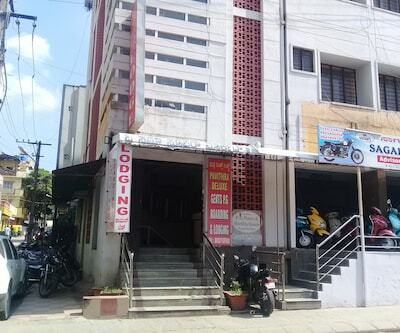 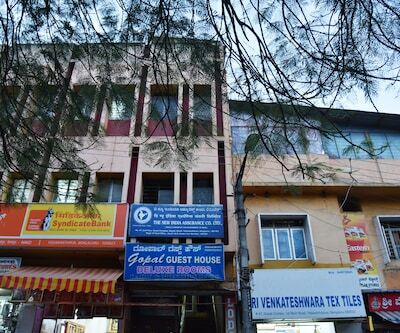 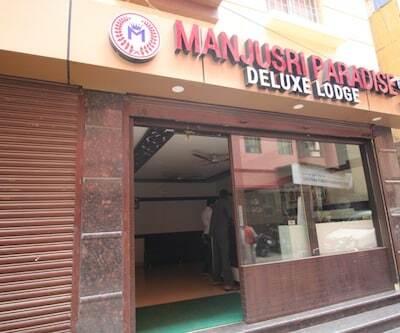 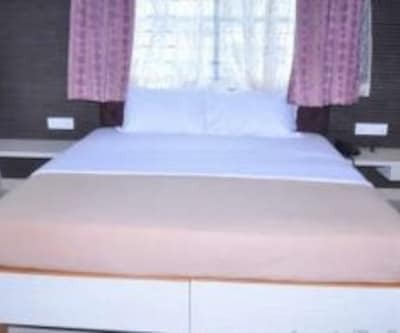 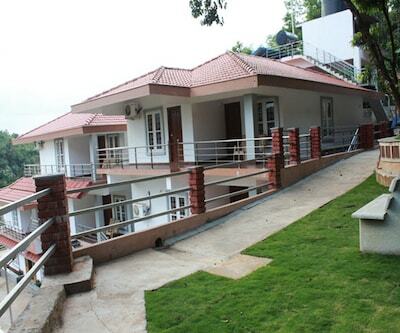 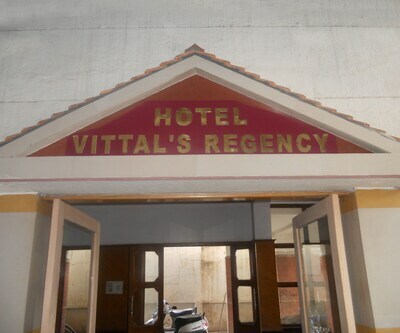 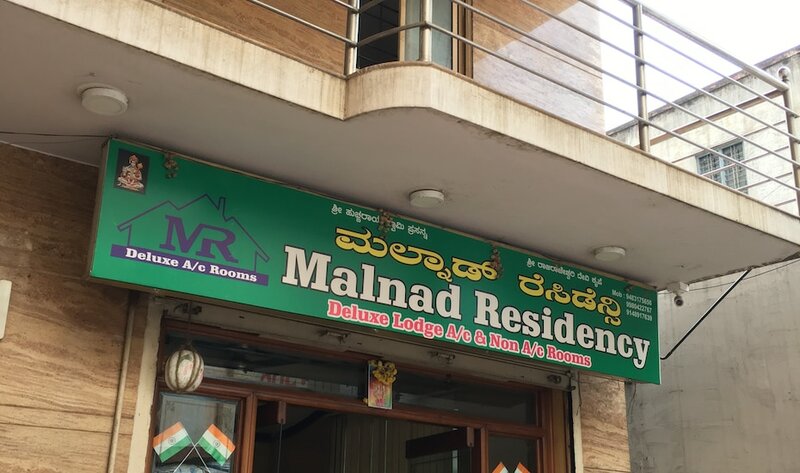 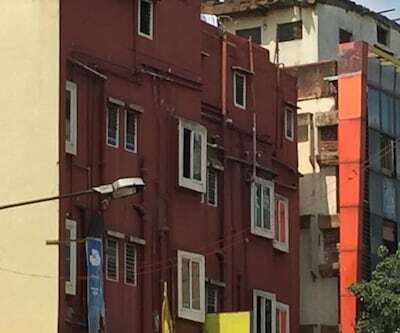 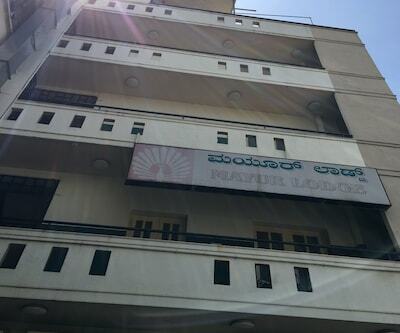 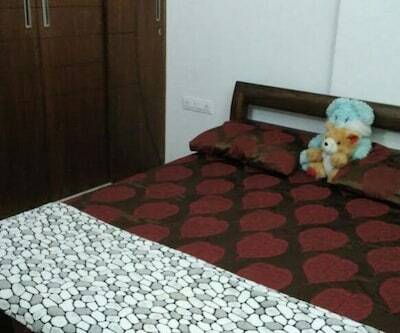 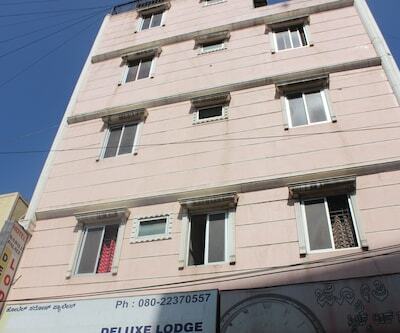 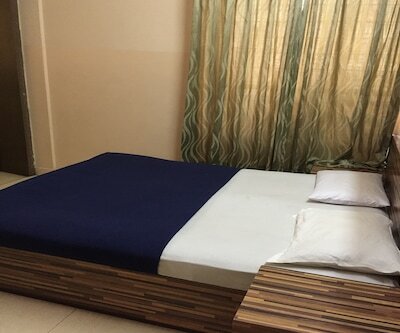 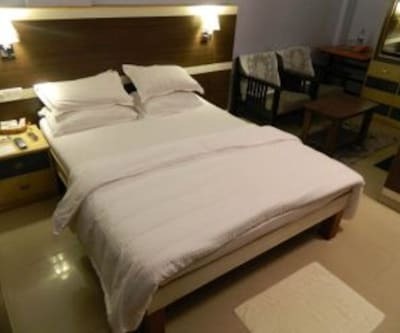 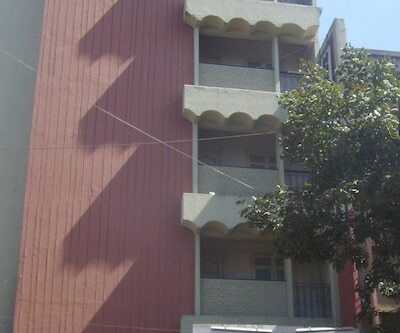 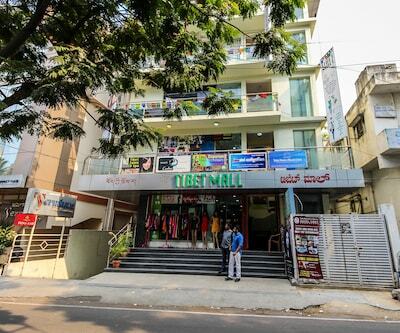 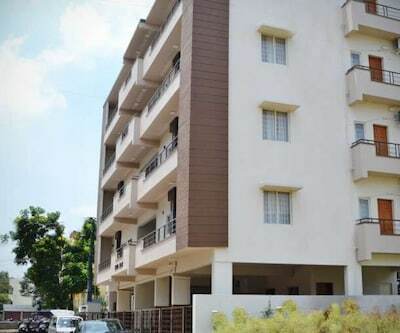 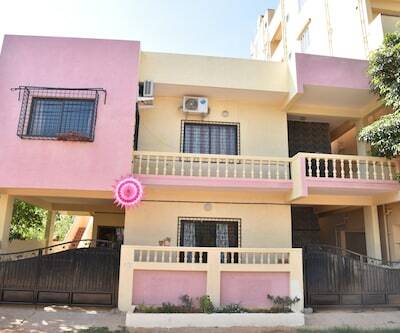 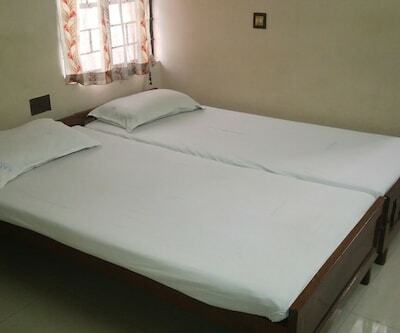 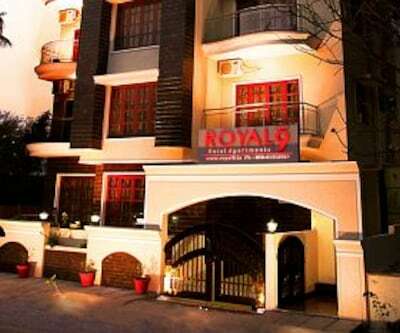 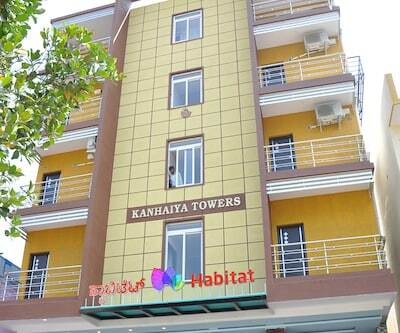 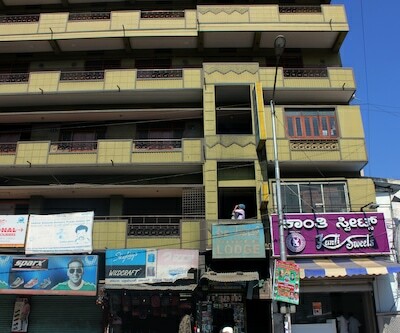 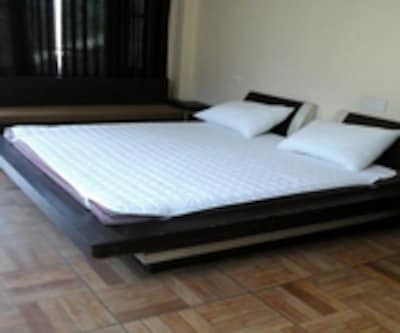 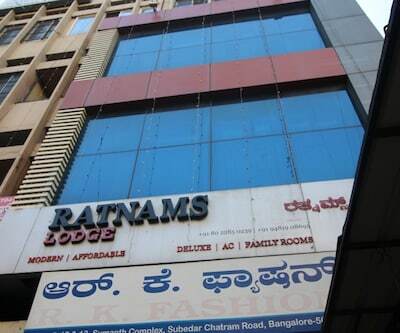 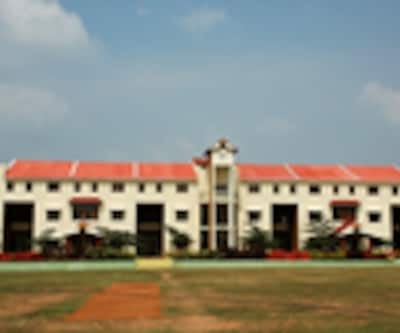 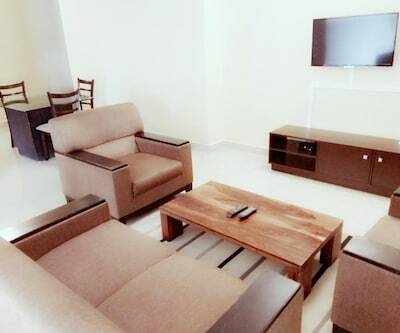 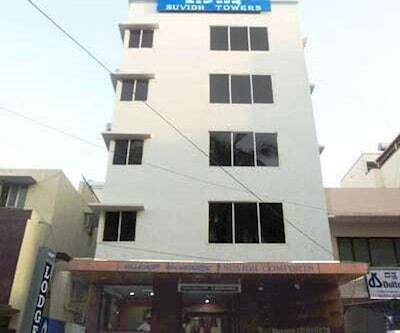 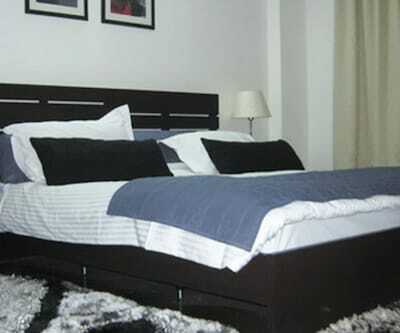 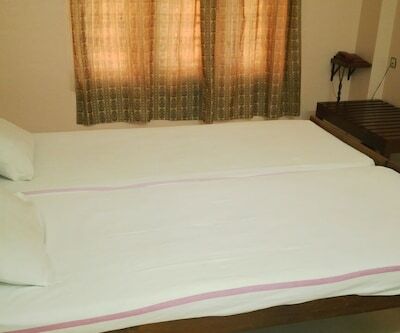 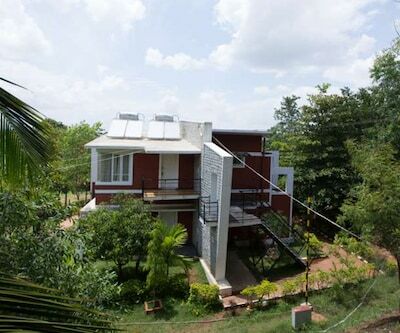 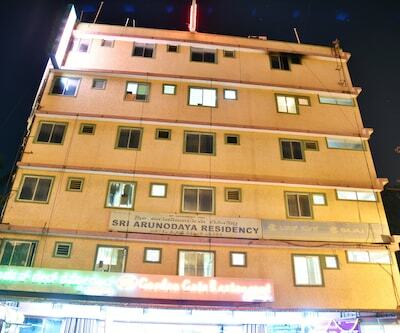 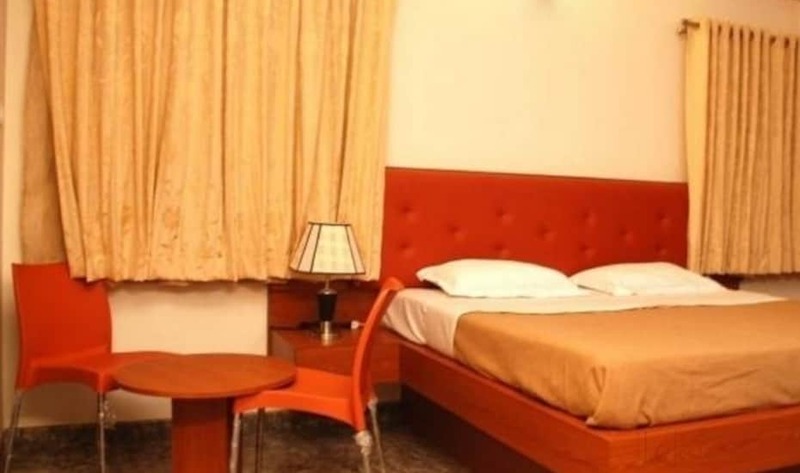 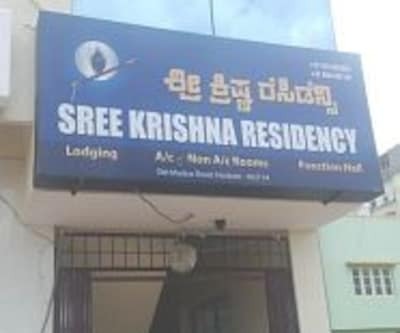 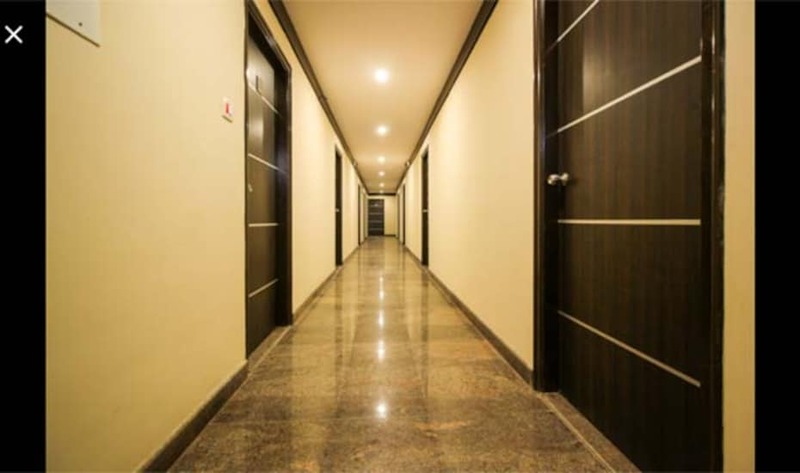 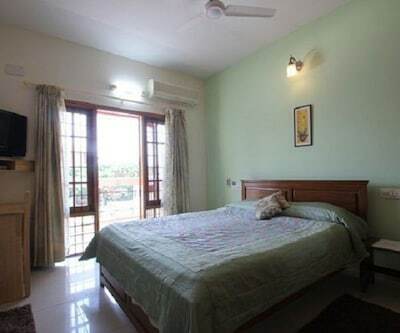 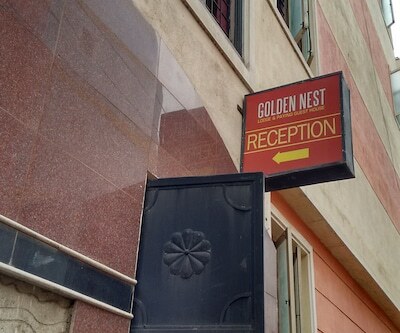 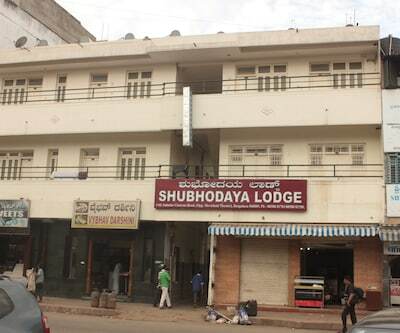 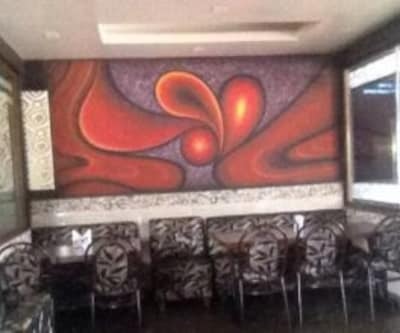 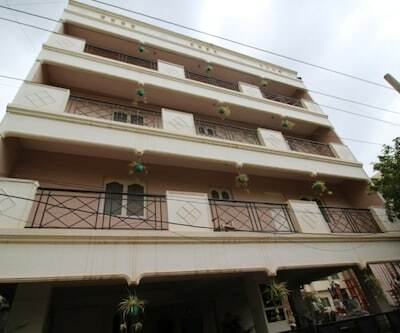 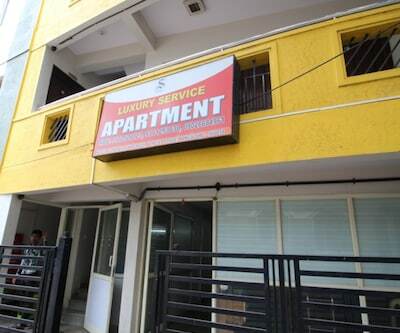 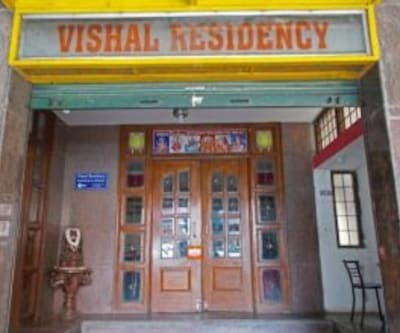 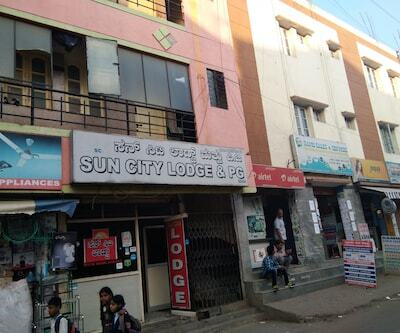 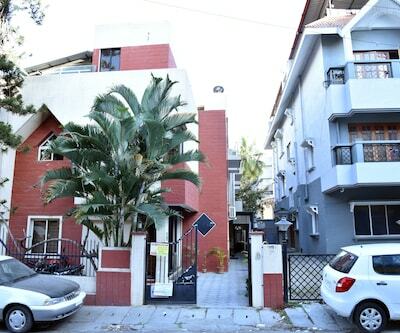 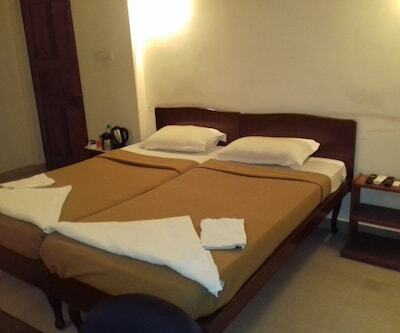 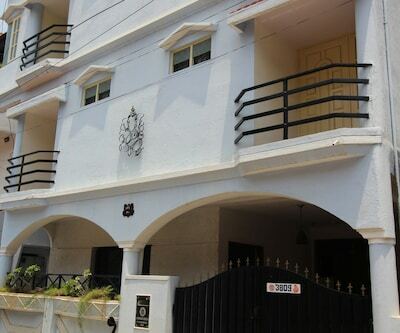 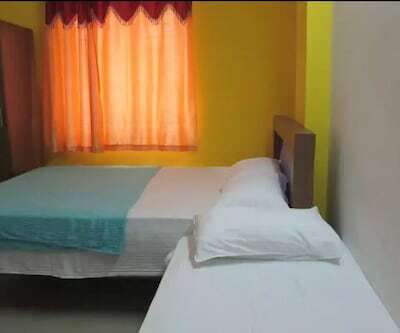 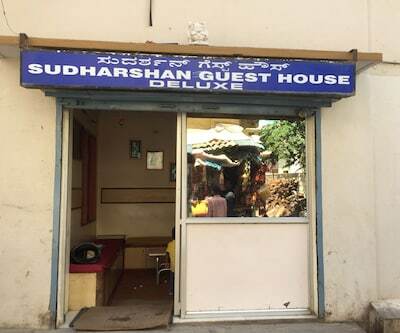 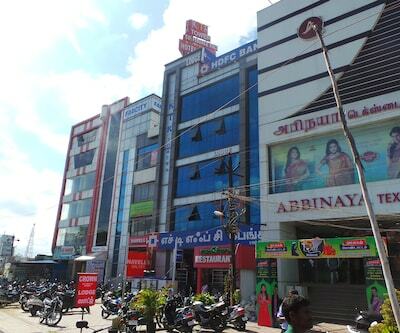 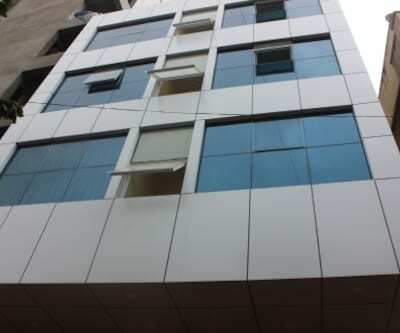 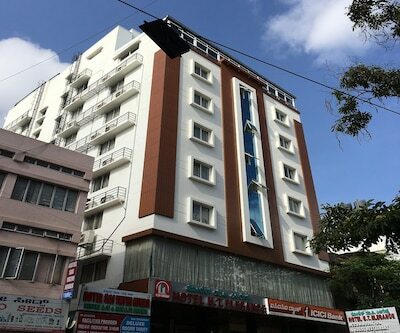 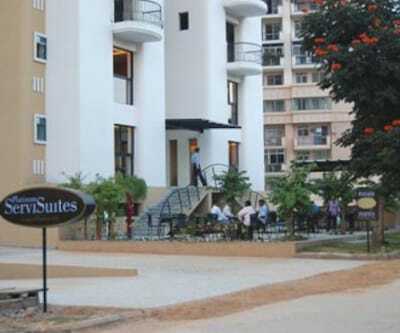 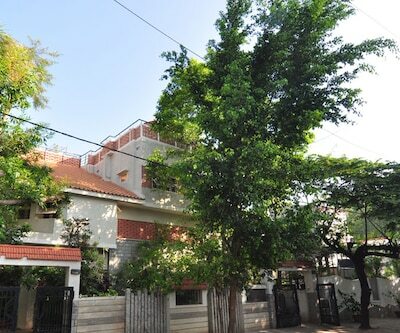 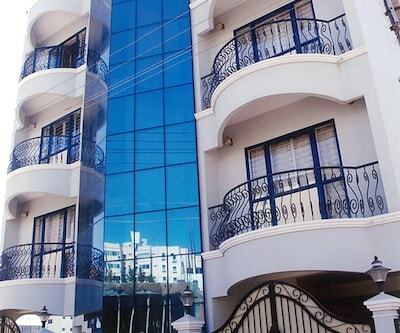 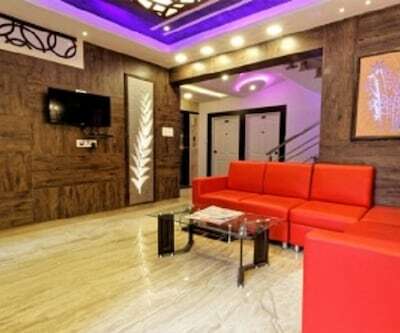 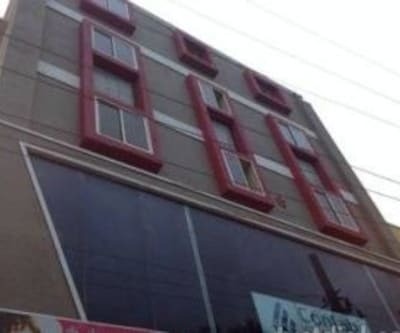 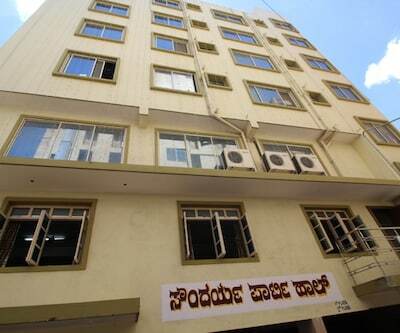 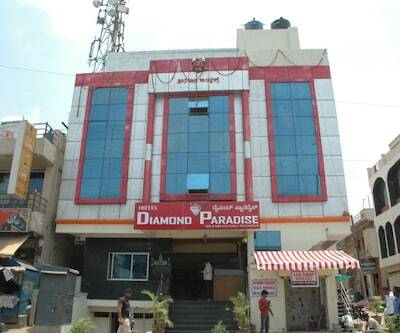 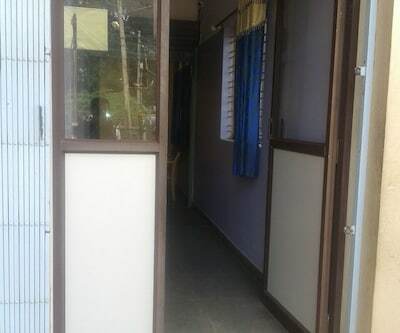 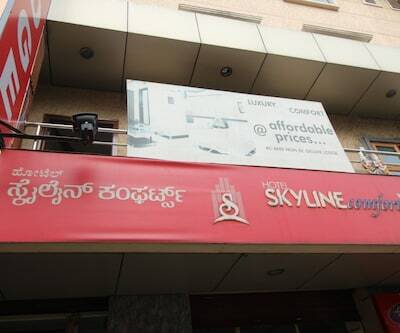 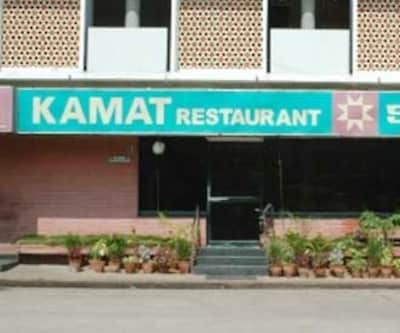 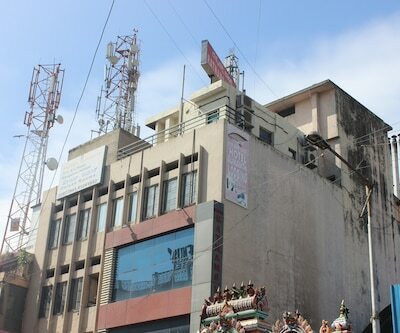 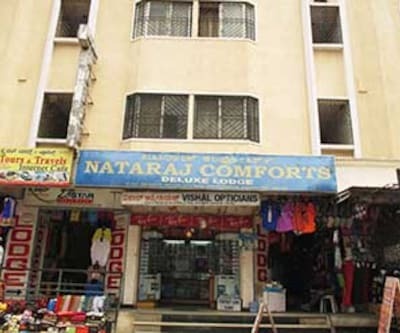 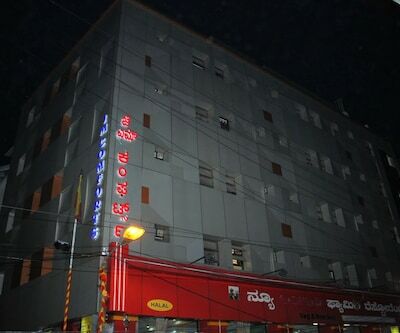 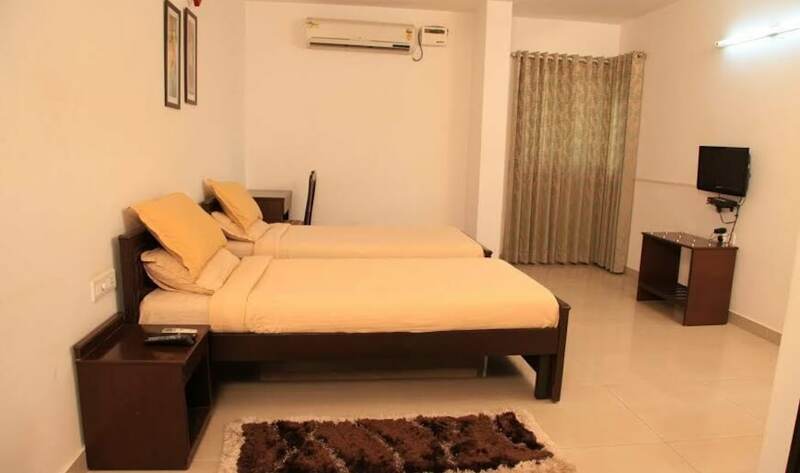 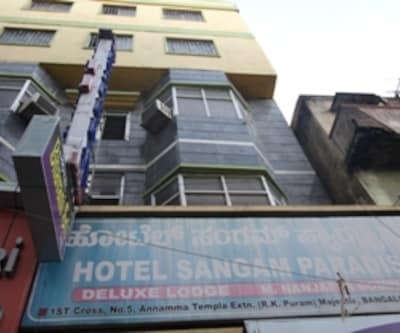 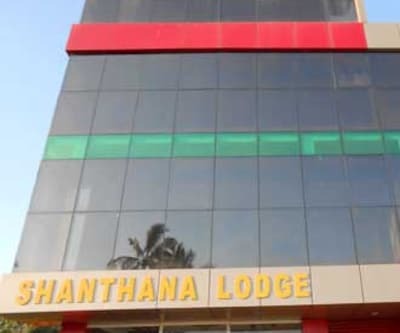 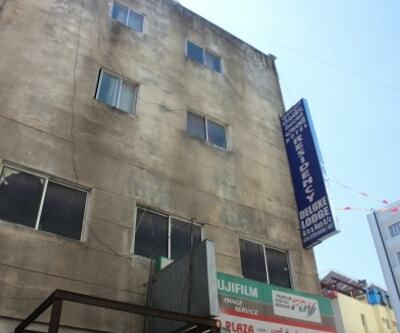 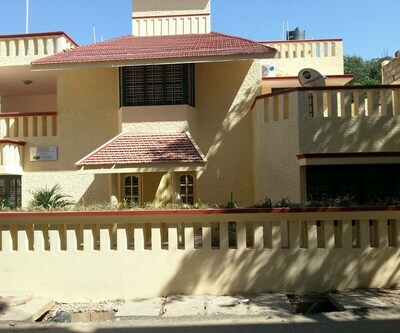 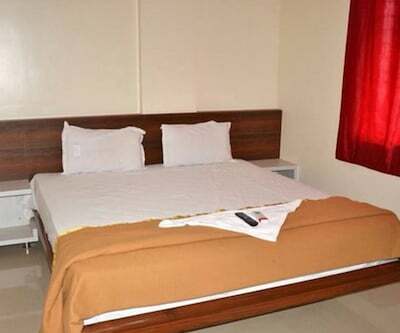 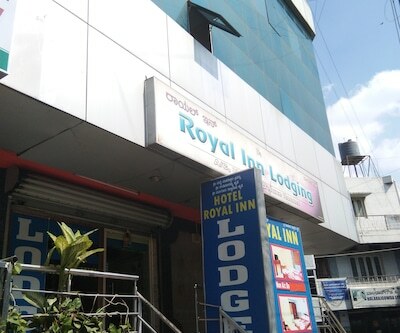 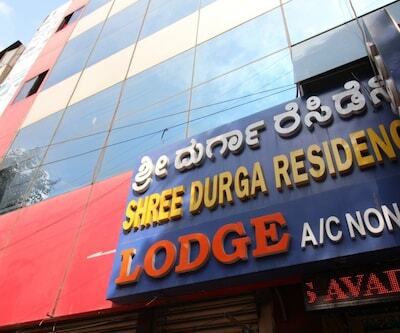 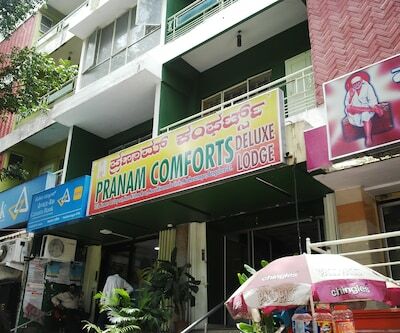 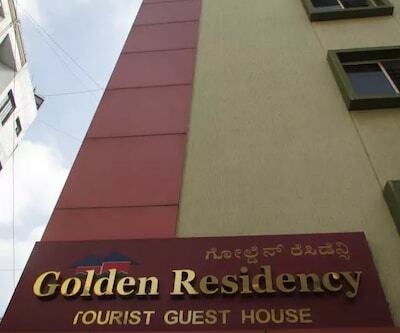 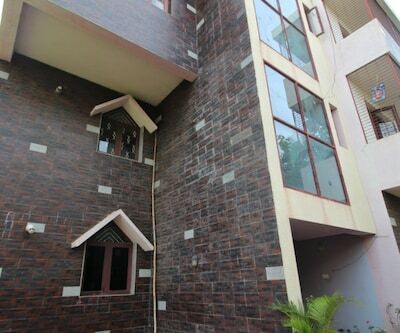 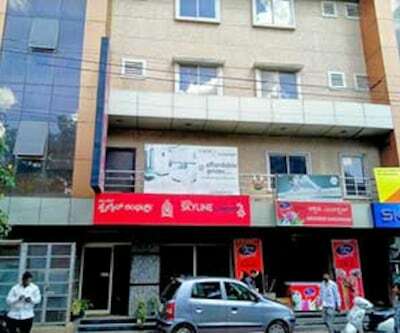 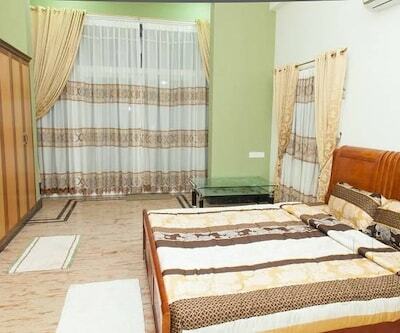 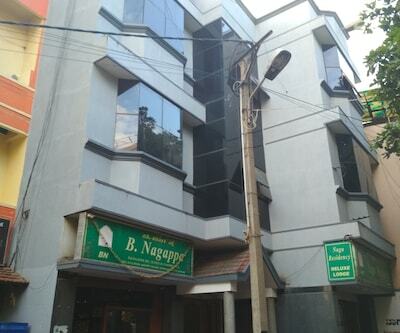 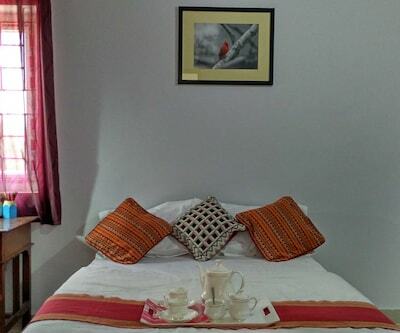 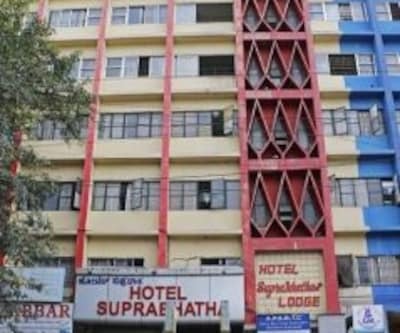 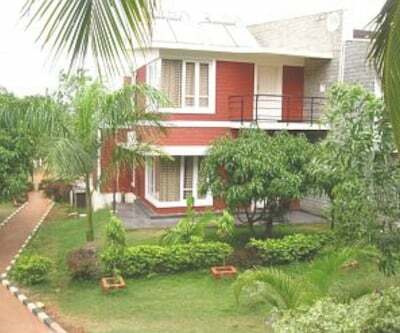 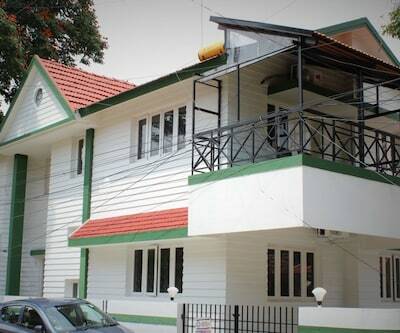 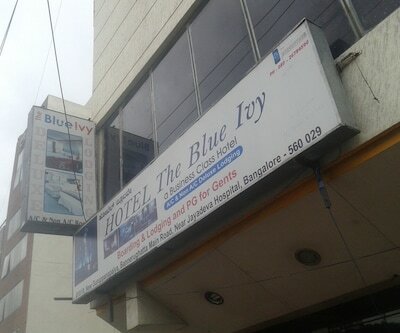 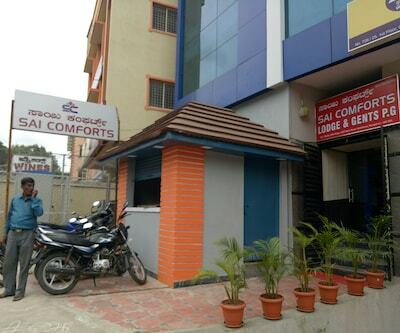 This property in Bangalore is located at a distance of 14 km from the Yeshwantpur Railway Station and Yeshwantpur Railway Station Bus Stop.It comprises of well-maintained and spacious rooms. 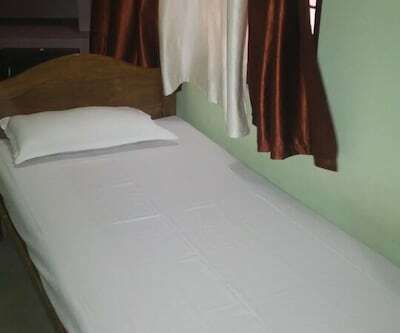 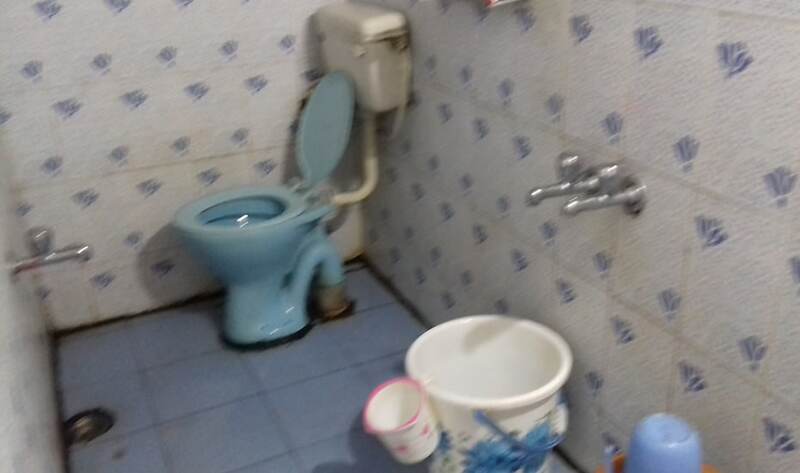 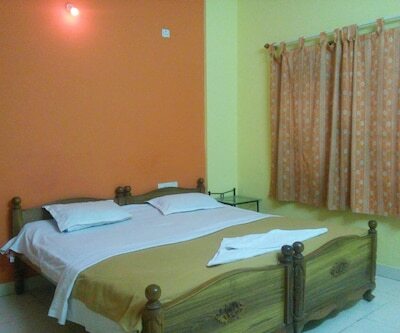 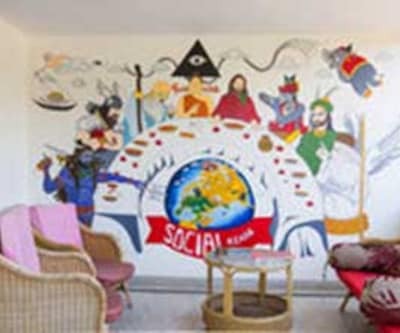 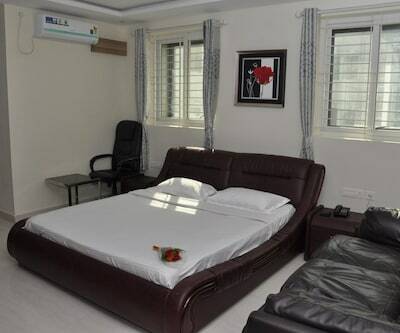 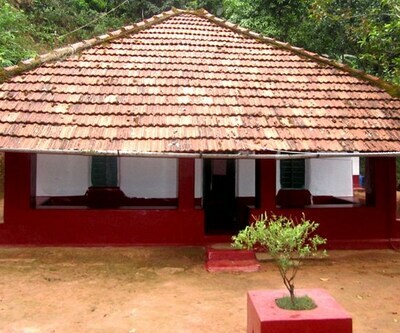 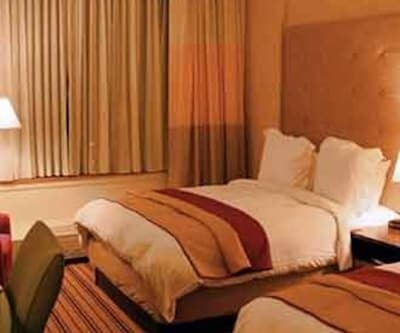 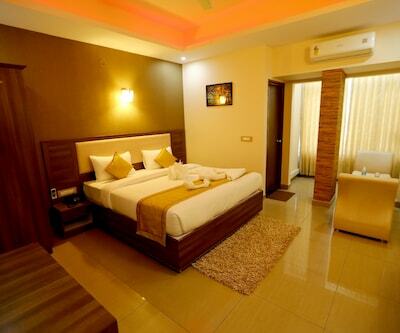 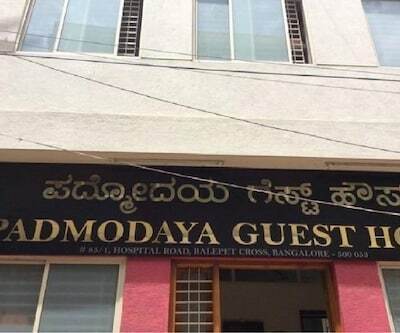 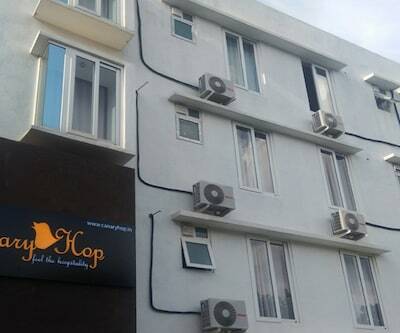 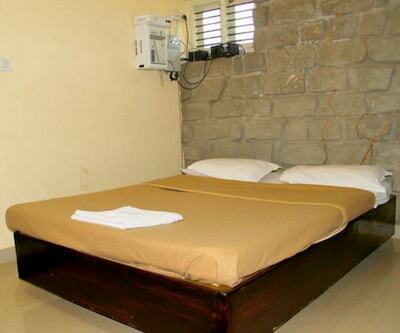 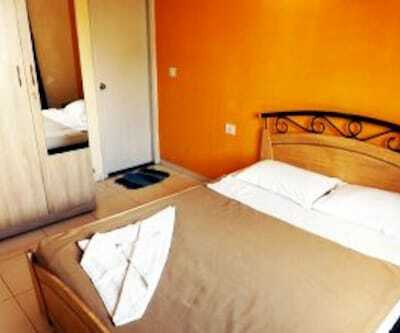 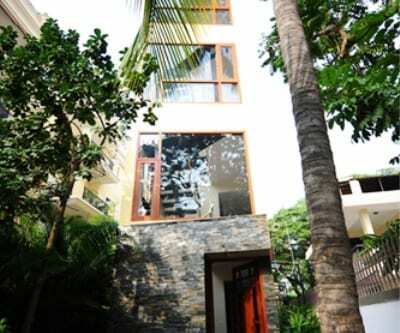 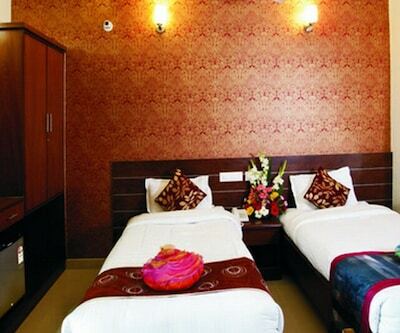 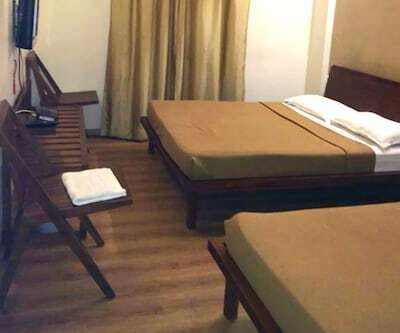 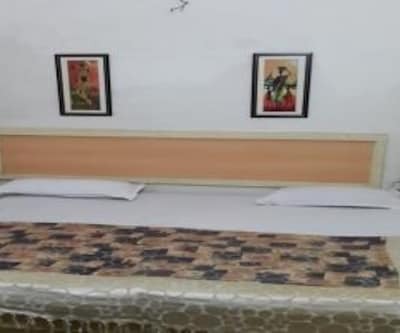 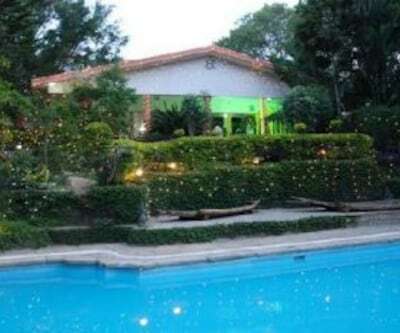 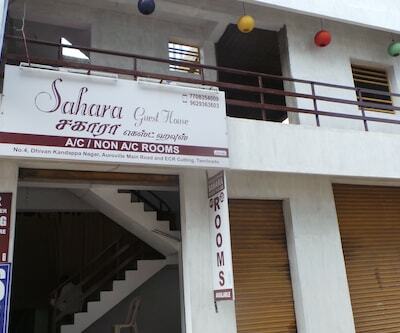 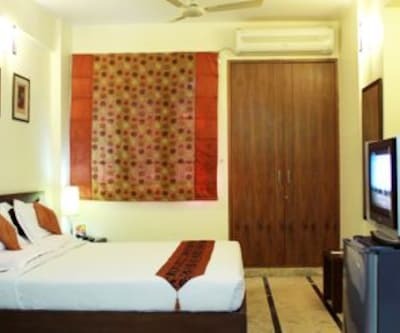 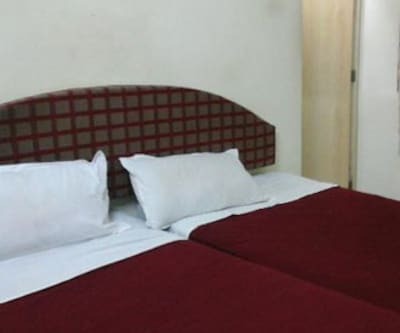 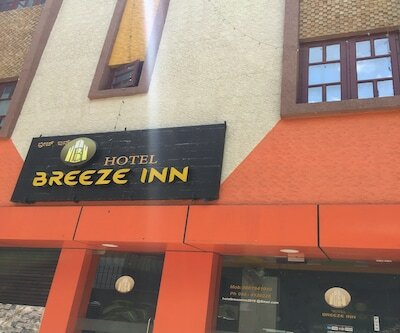 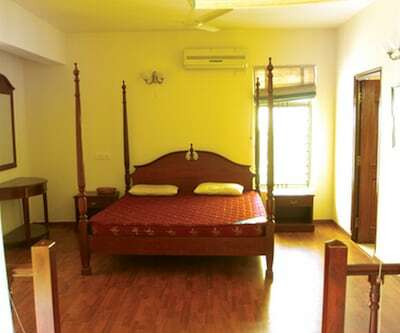 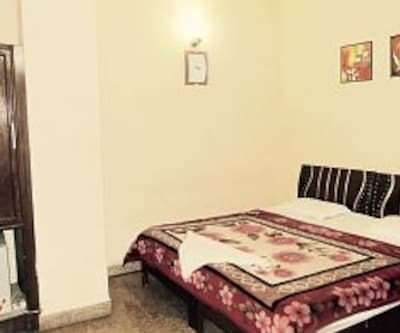 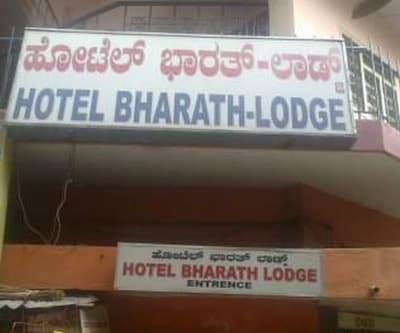 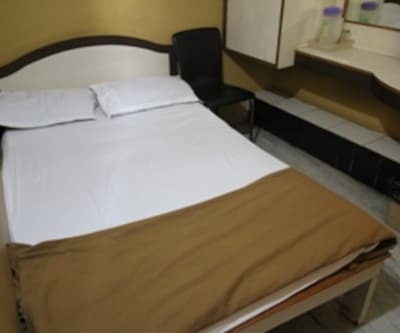 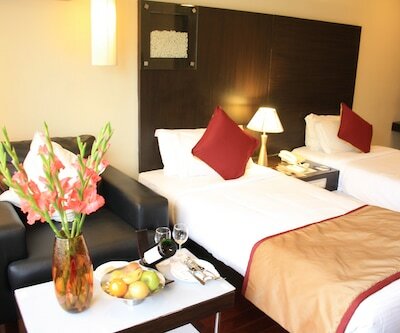 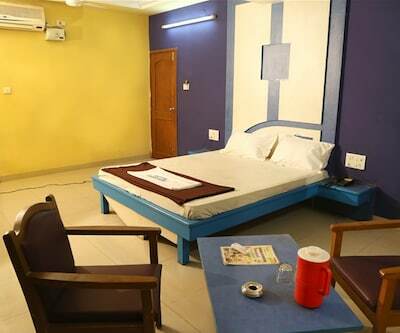 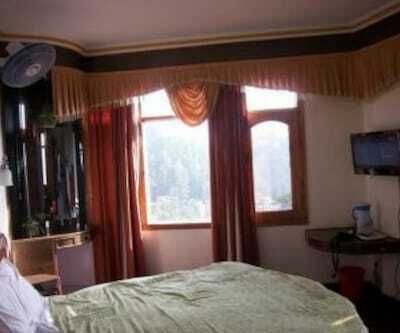 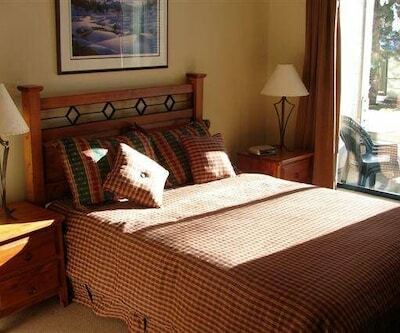 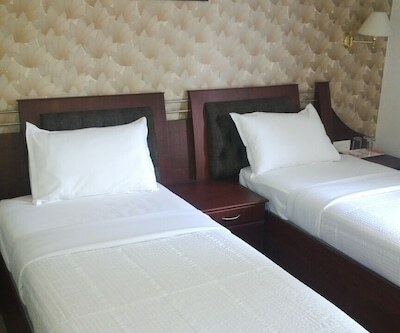 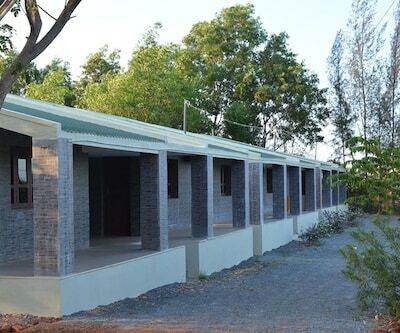 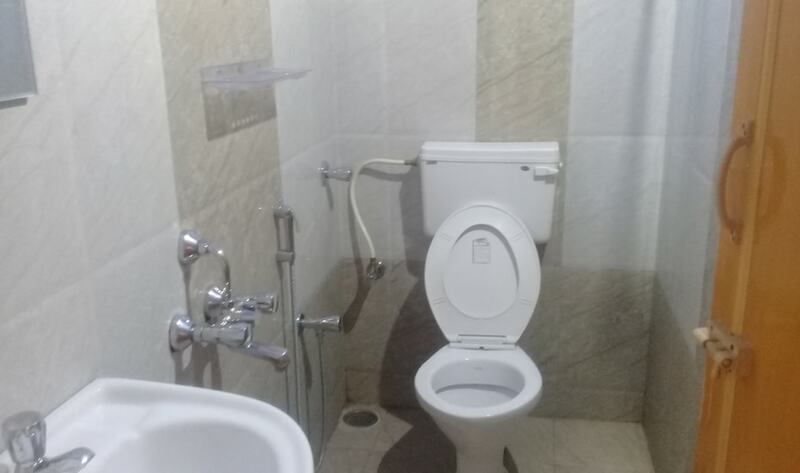 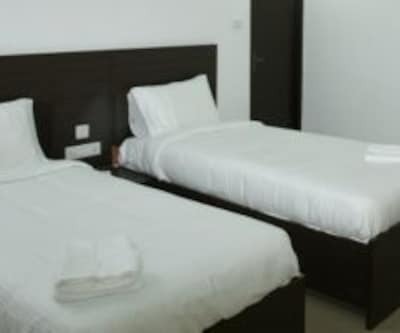 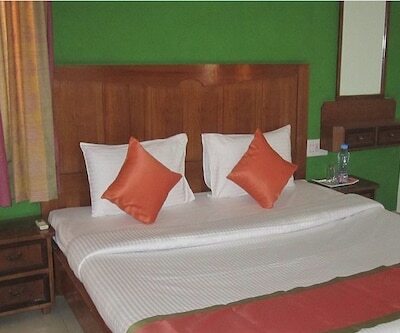 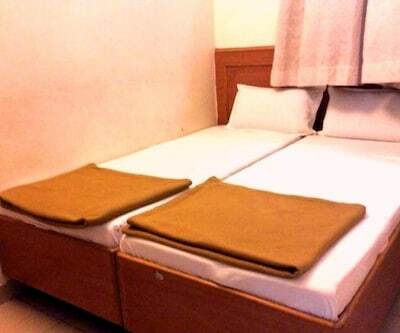 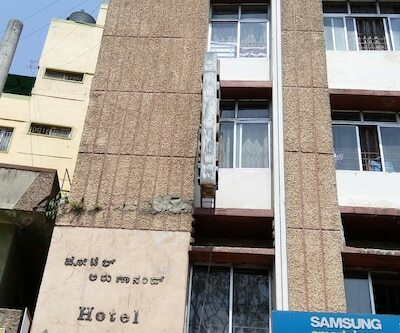 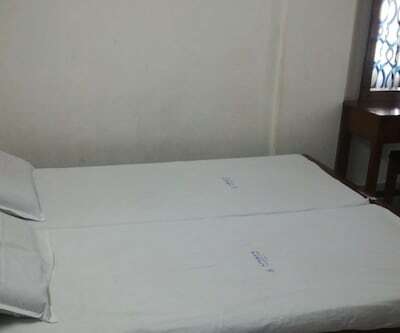 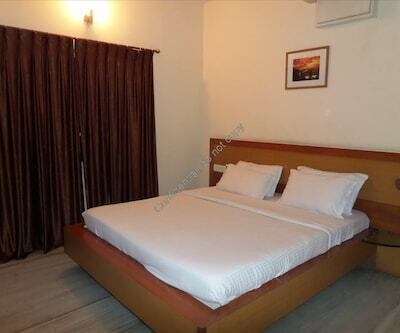 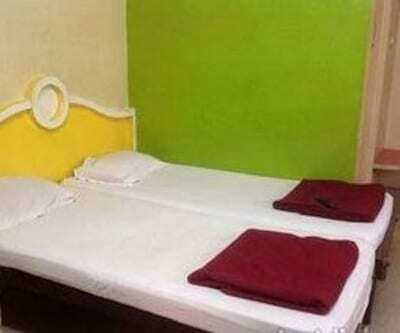 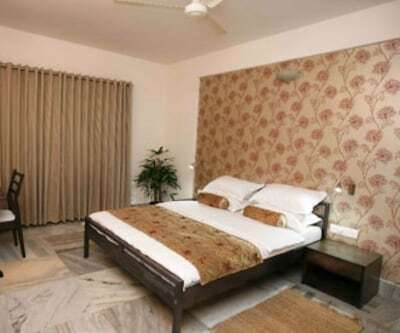 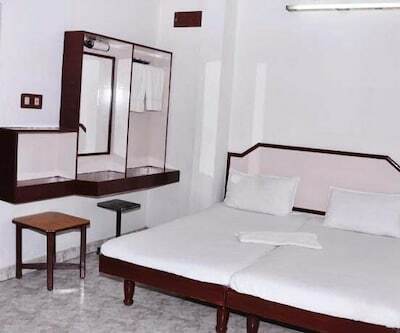 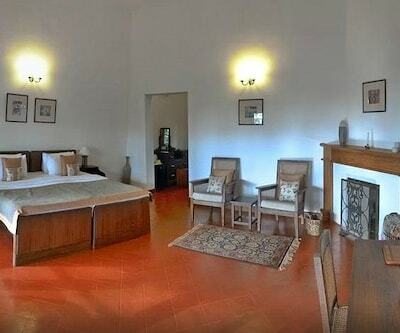 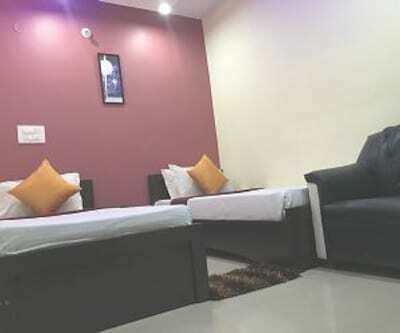 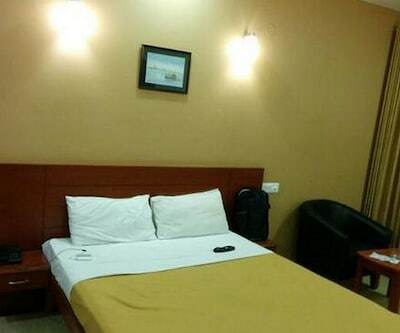 These rooms are equipped with television, wardrobe, bottled drinking water, makeup mirror and an attached bathroom with toiletries and hot/cold water.